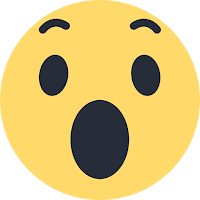 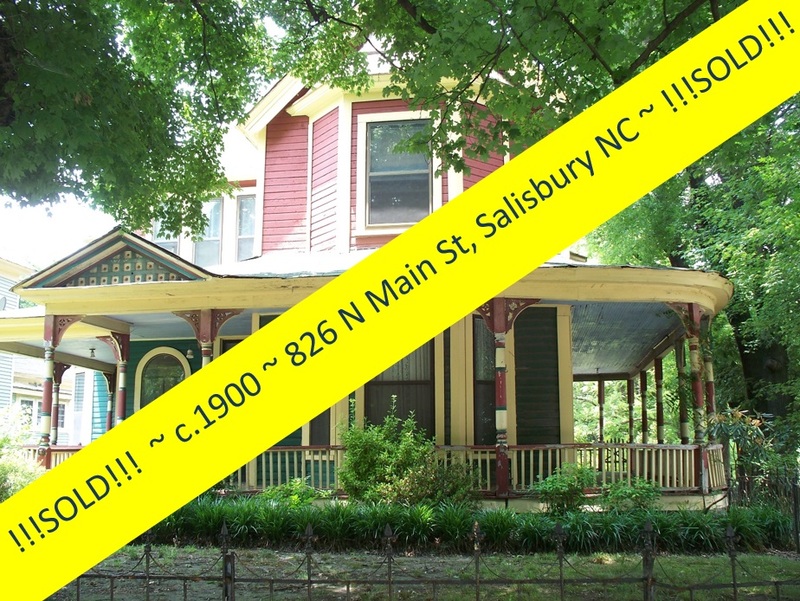 Wait until you see this perfect home! 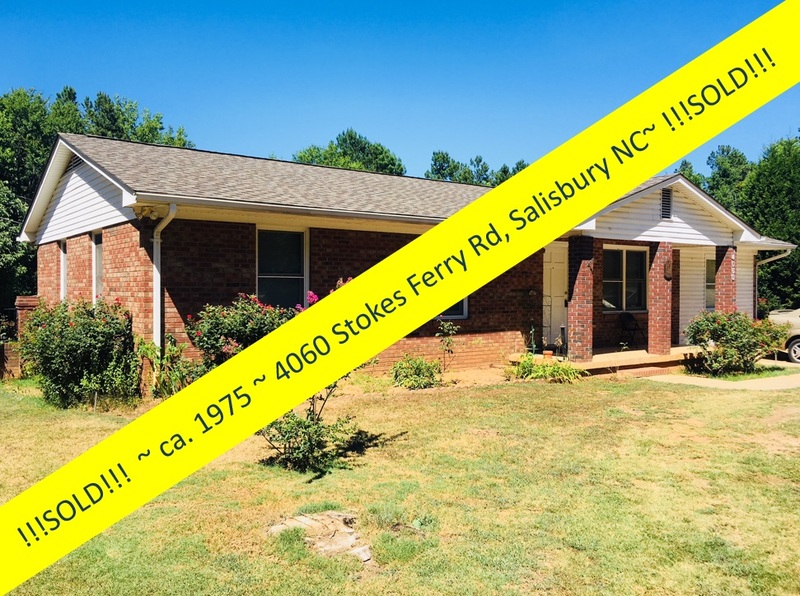 Turn-key and ready to go! 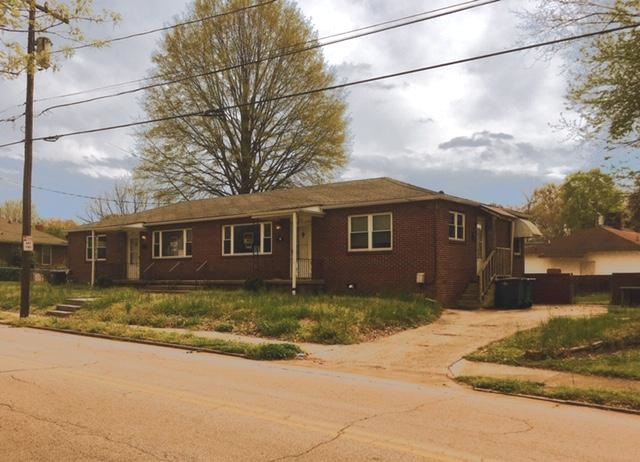 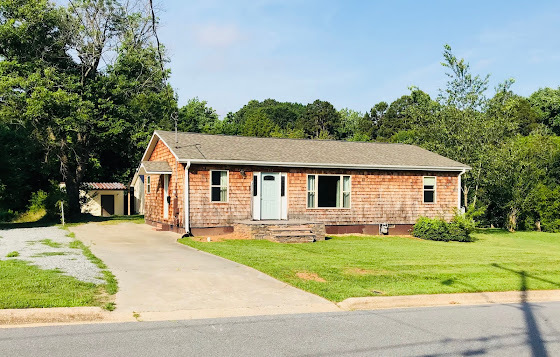 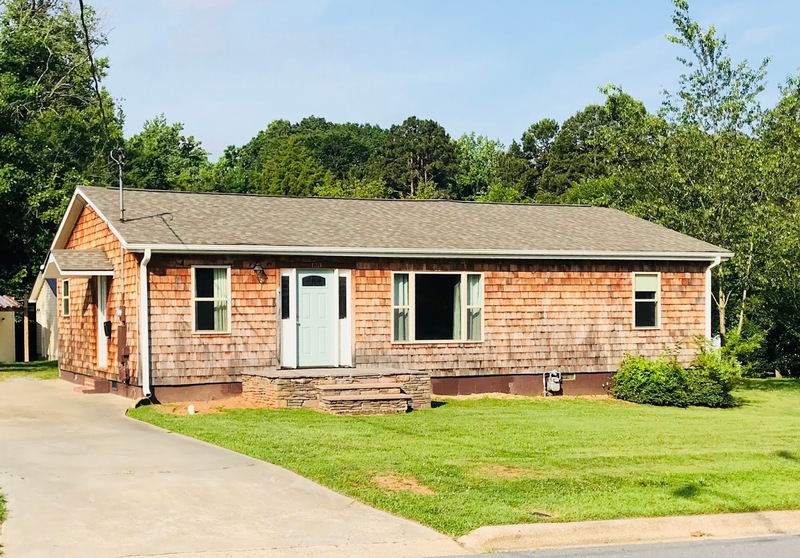 This lovely single-story 3-bedroom / 2-bath home is coming to you bedecked with new cedar shake exterior shingles, a new roof, new HVAC, new kitchen, new bathrooms, new drywall, pre-finished hardwood floors, new replacement windows and much more! 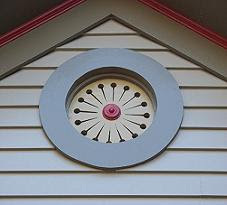 Are you sensing a pattern here? 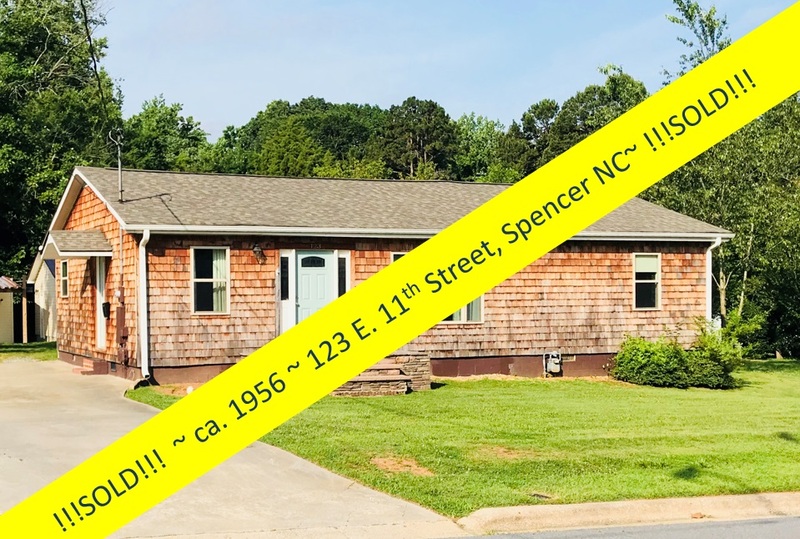 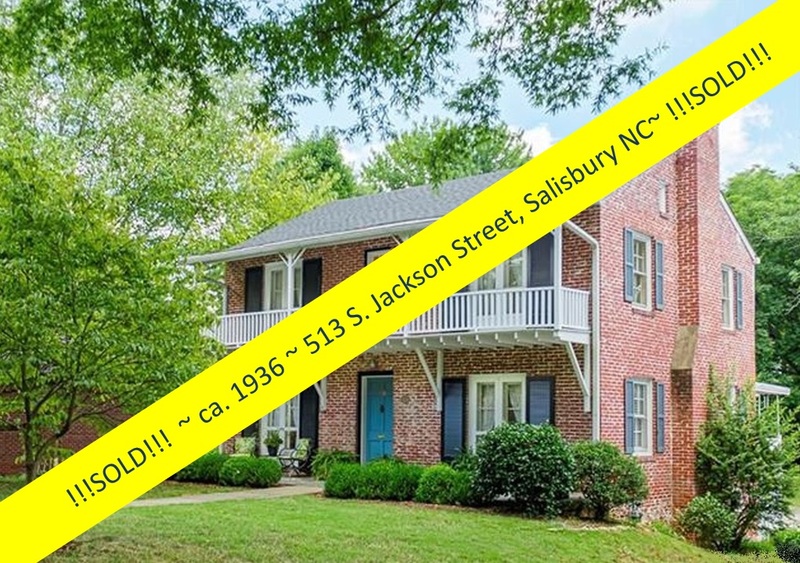 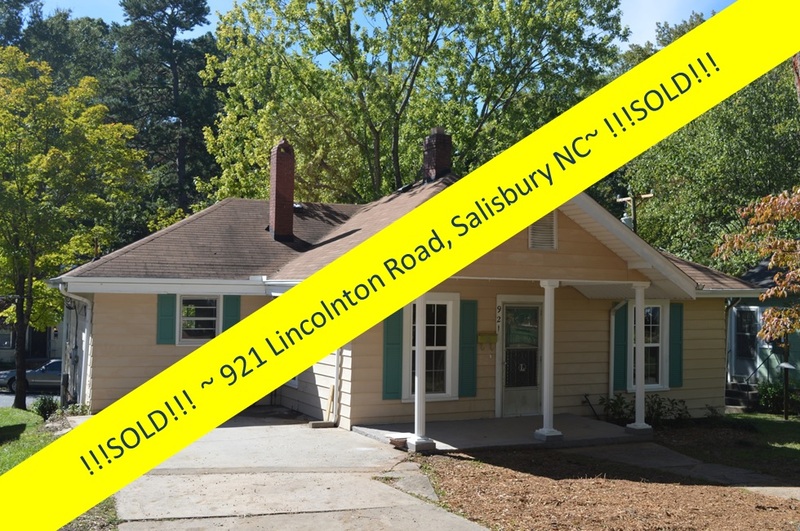 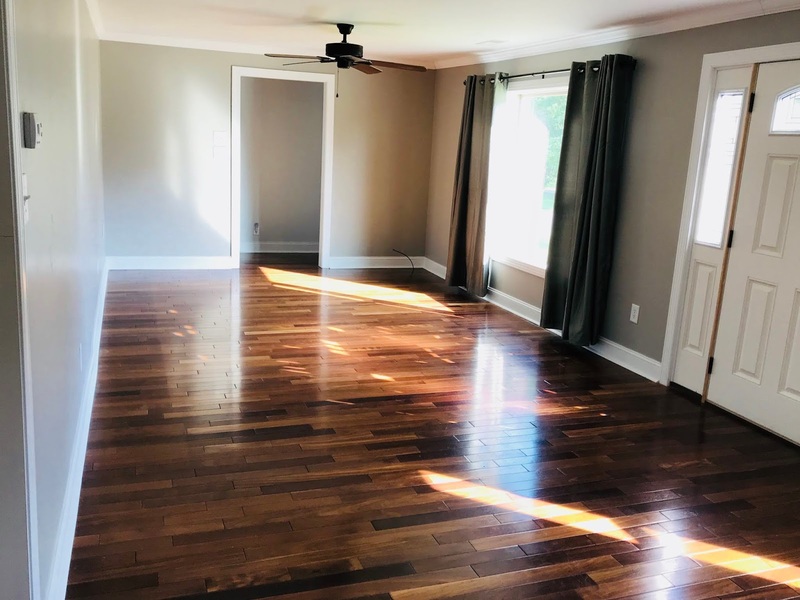 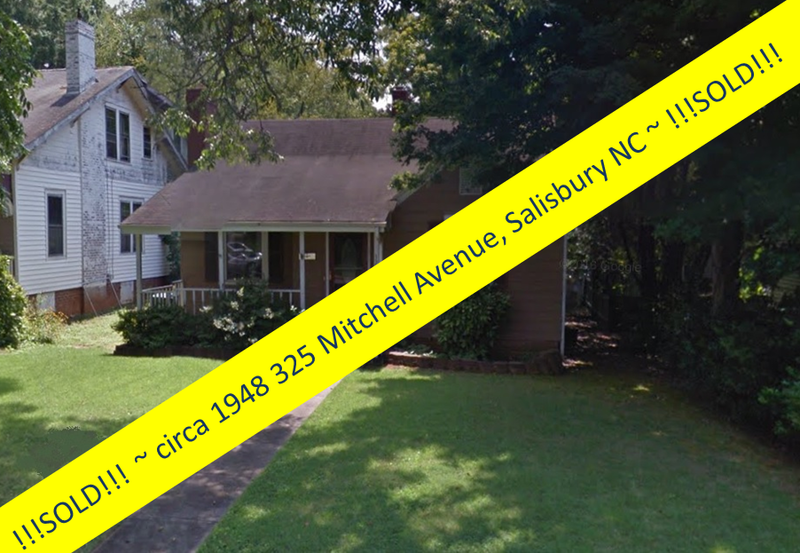 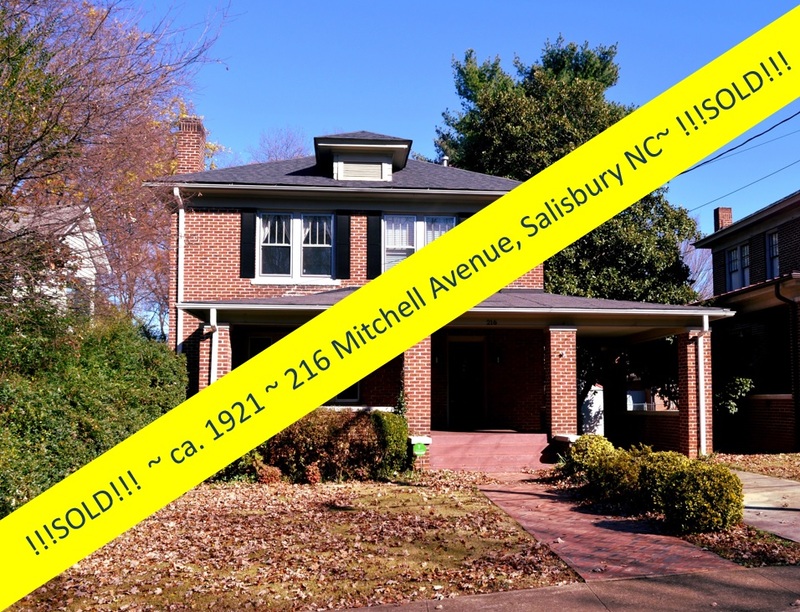 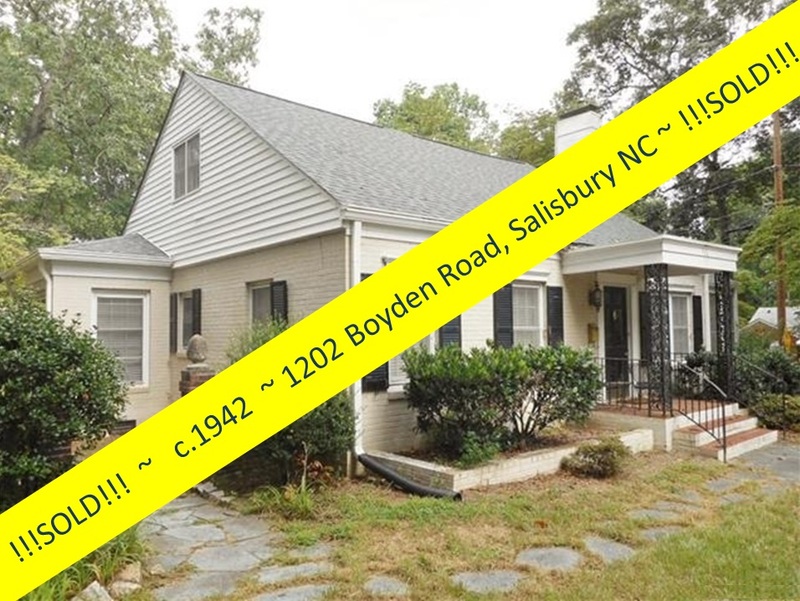 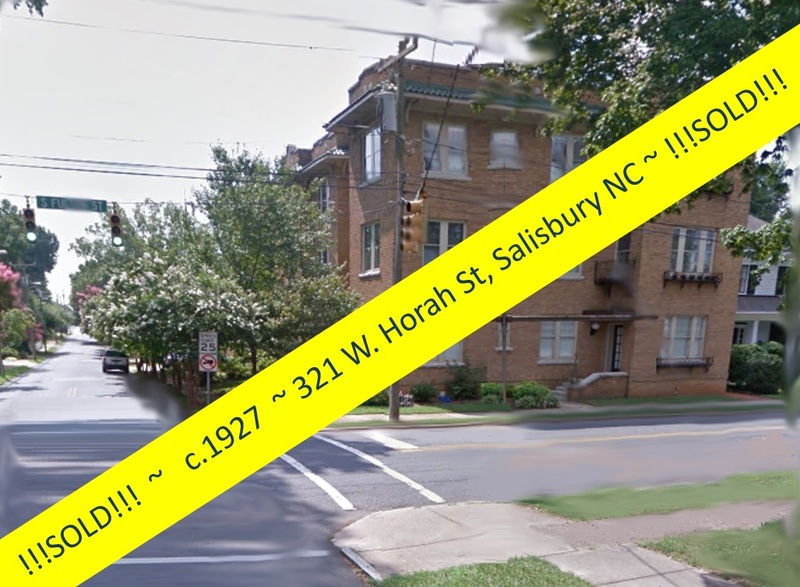 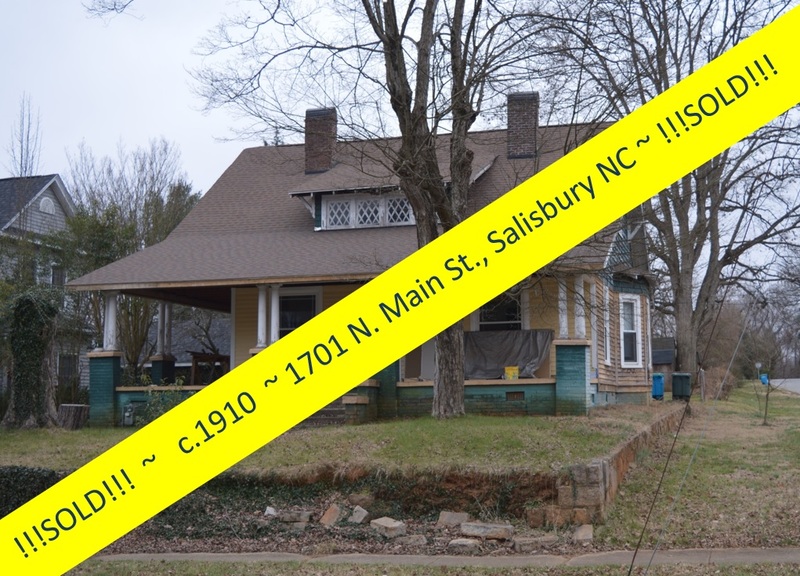 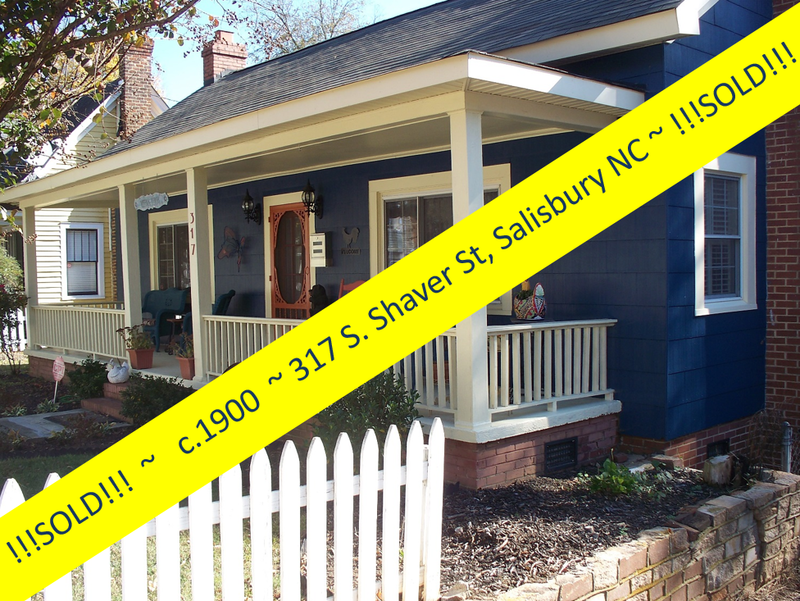 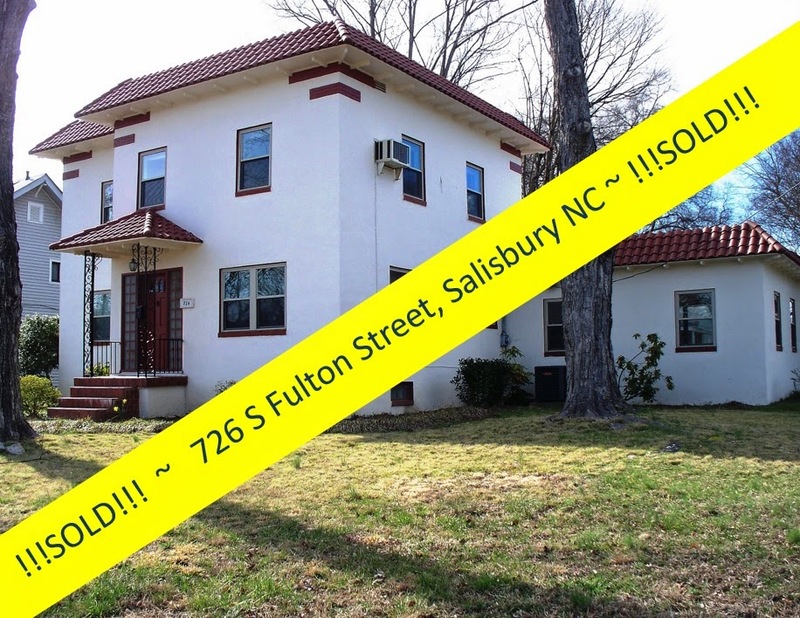 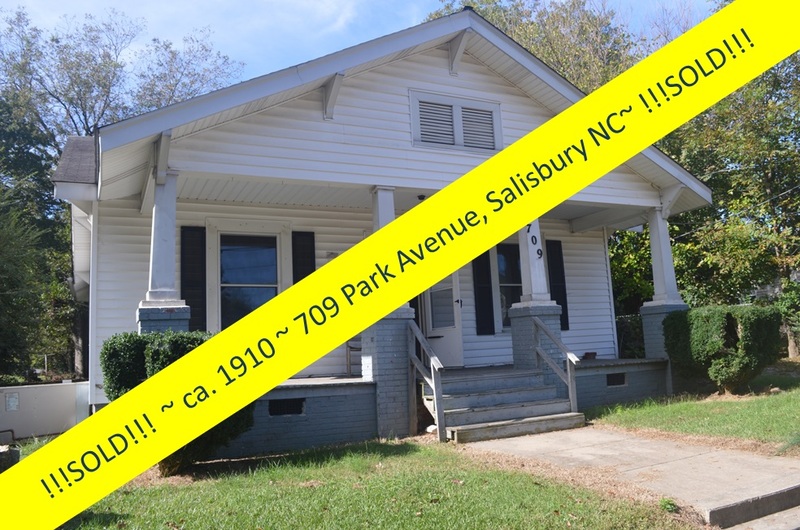 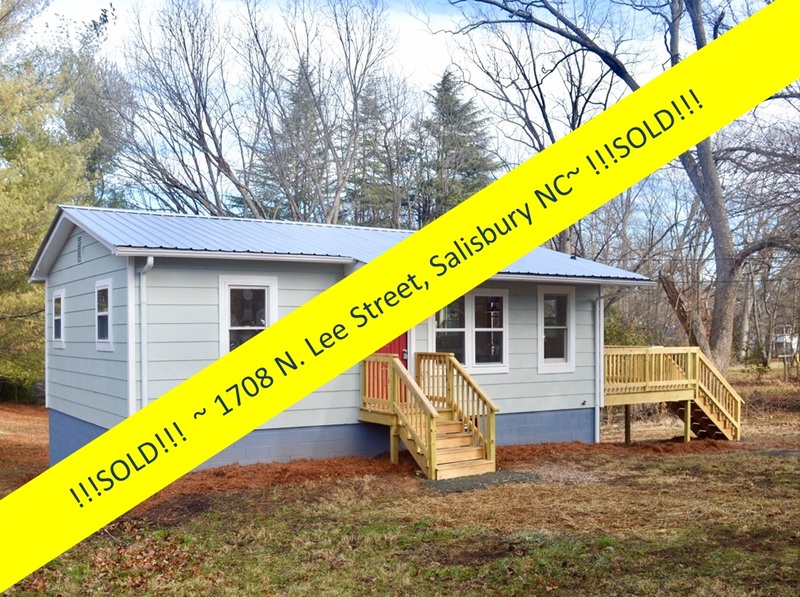 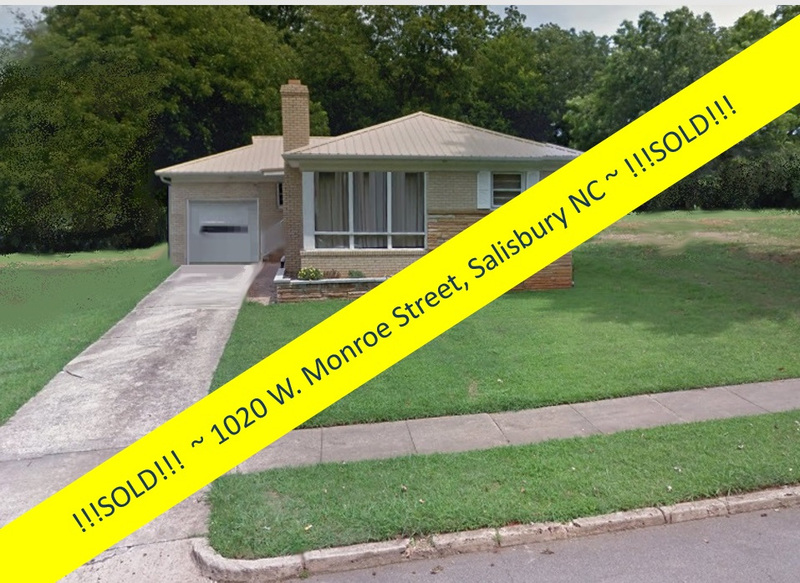 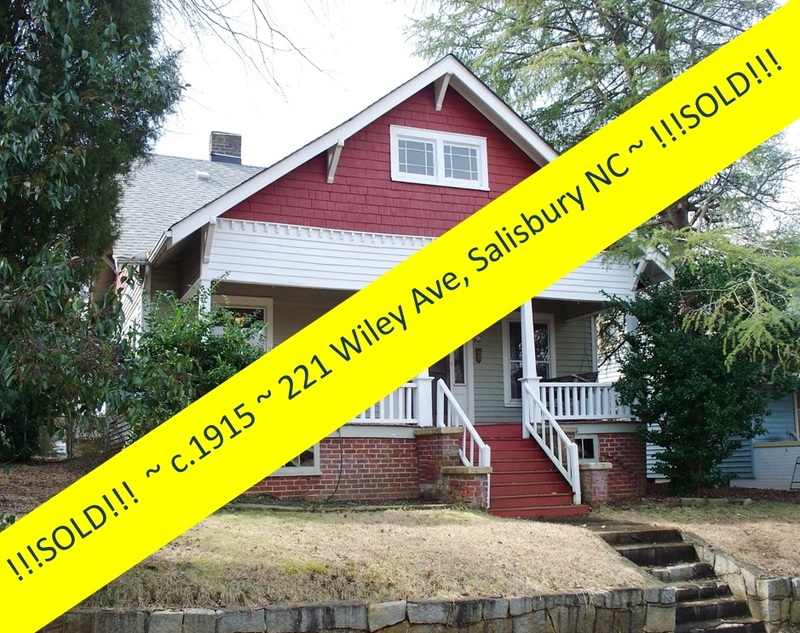 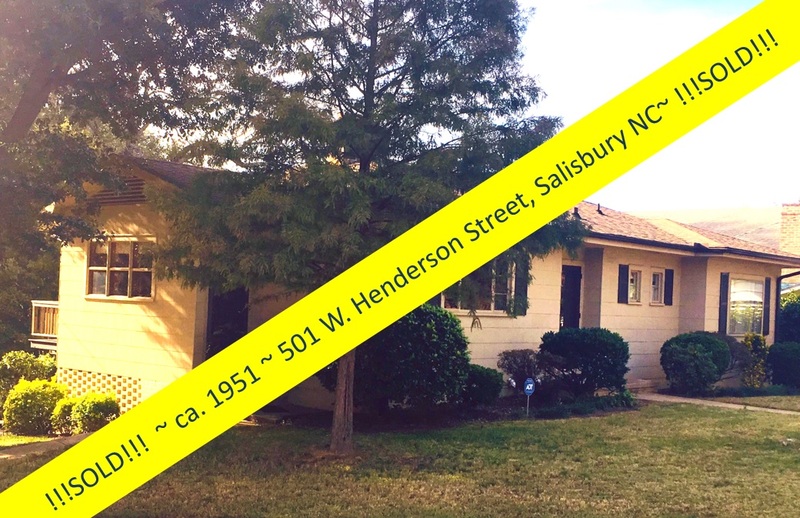 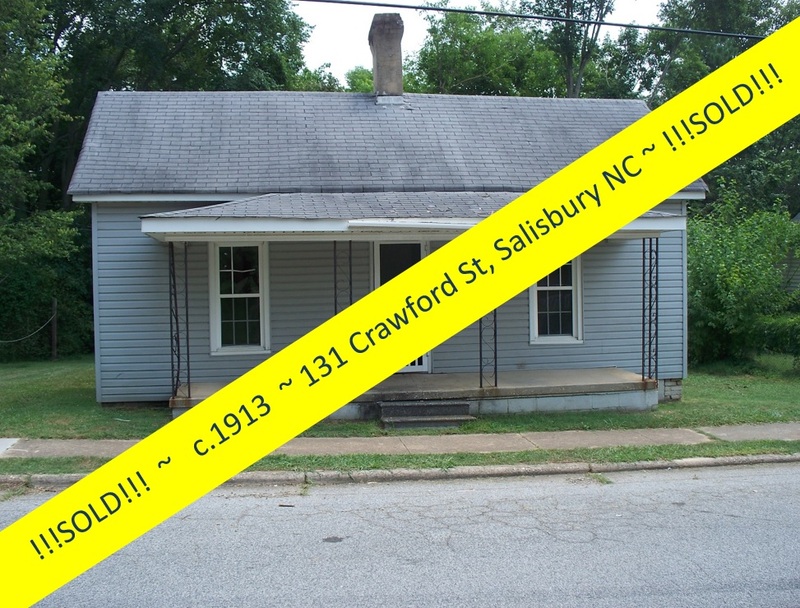 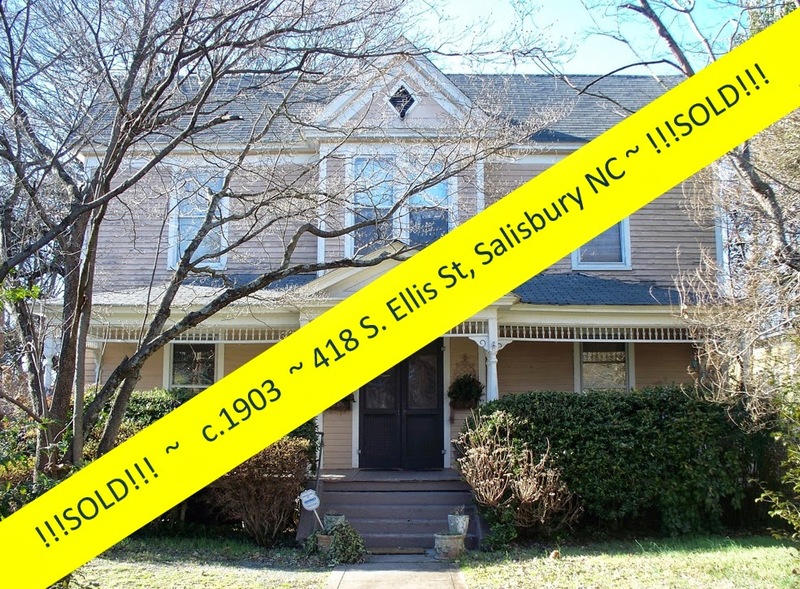 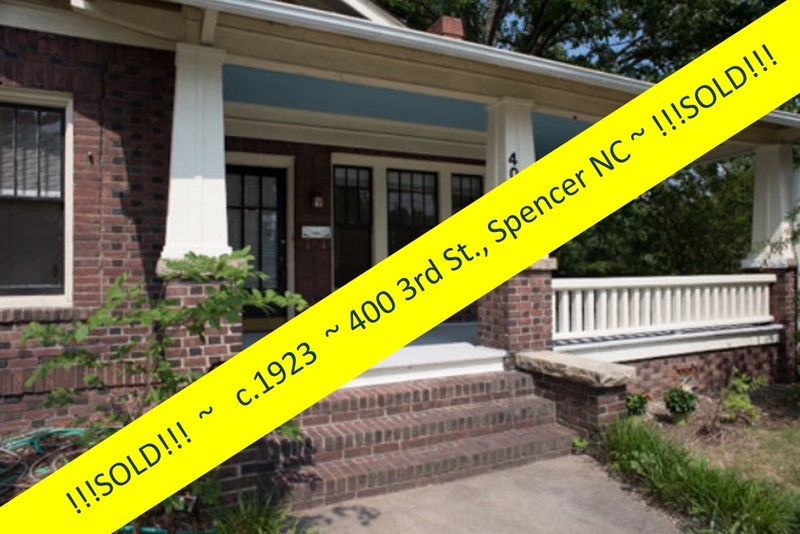 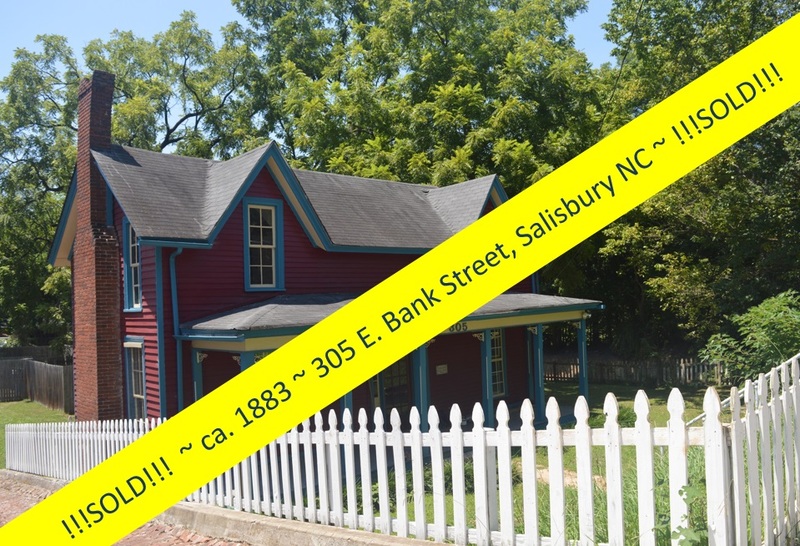 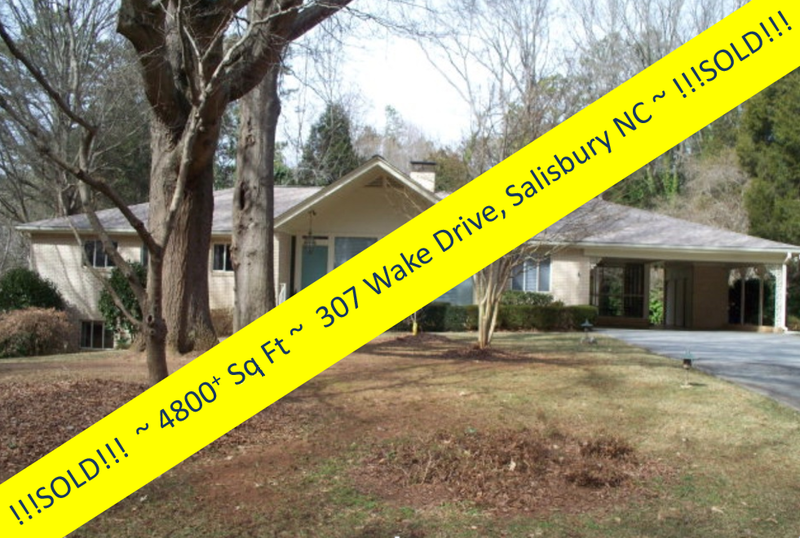 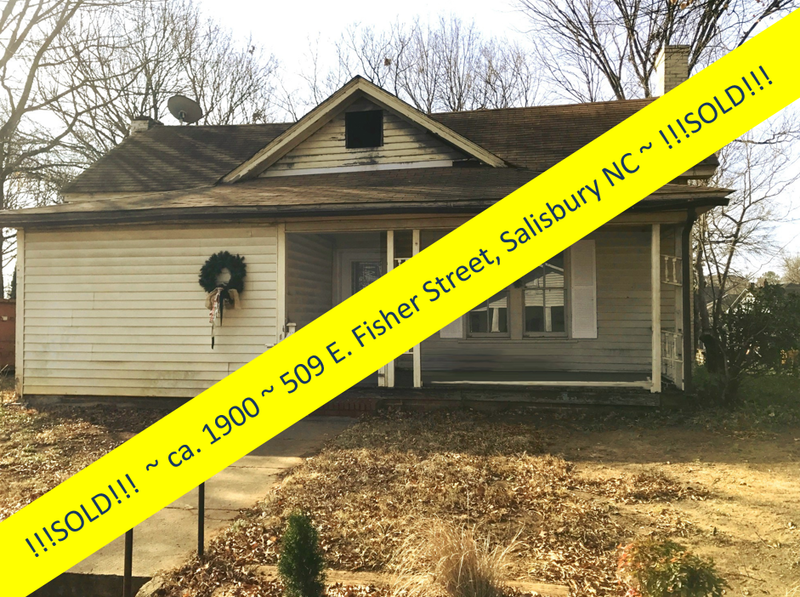 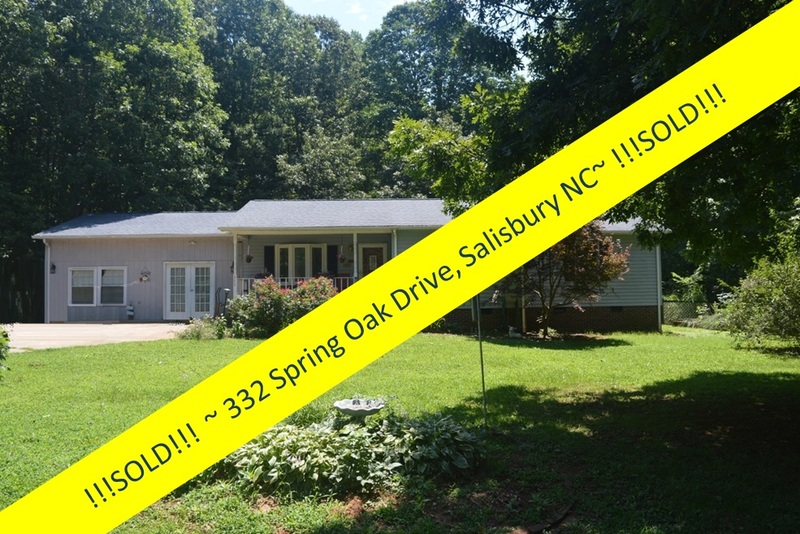 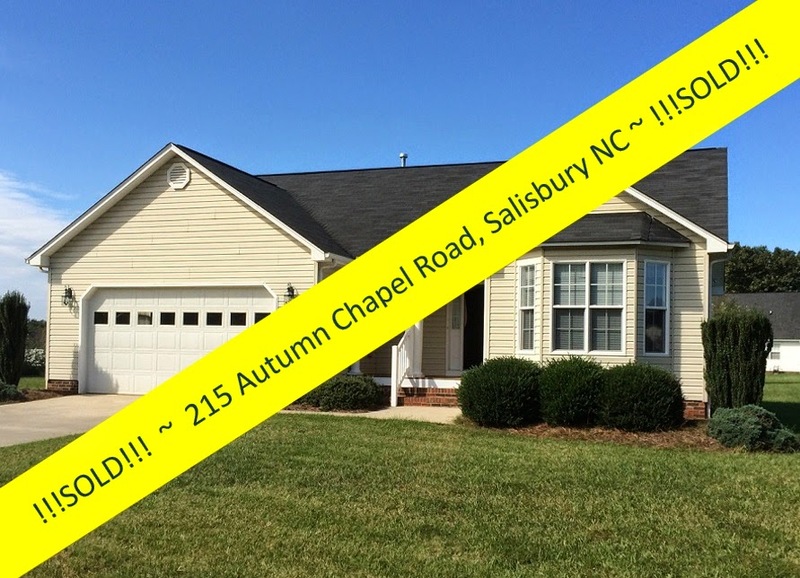 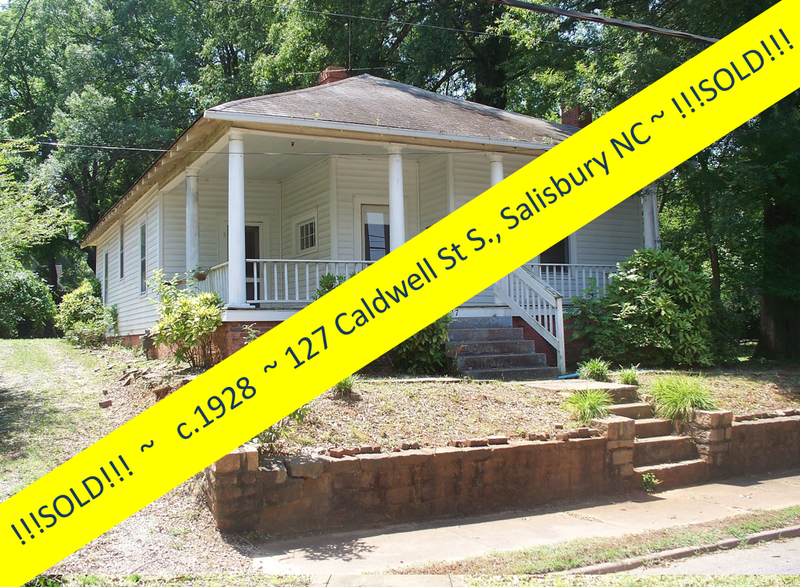 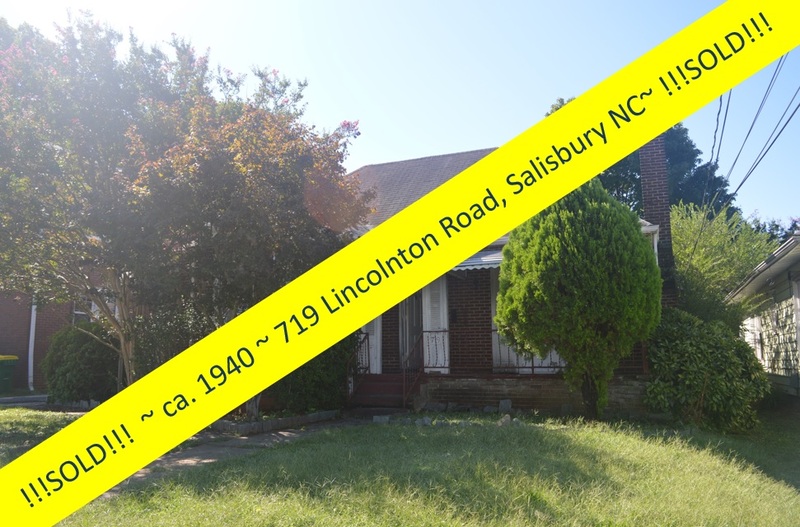 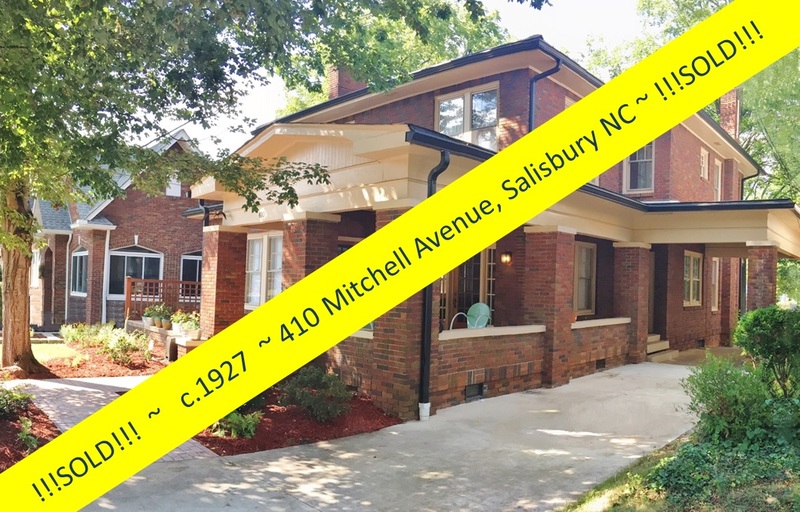 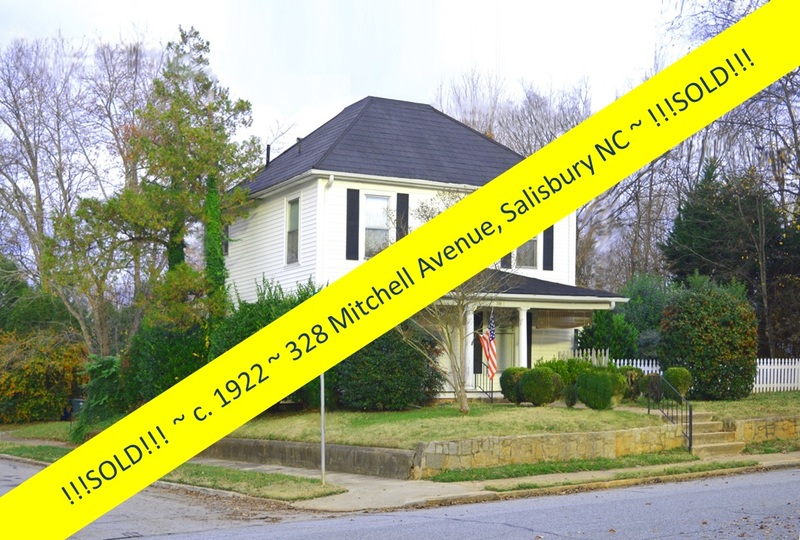 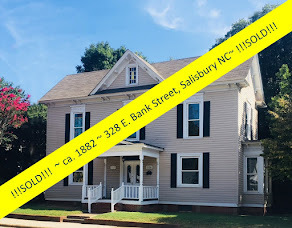 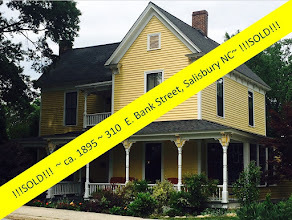 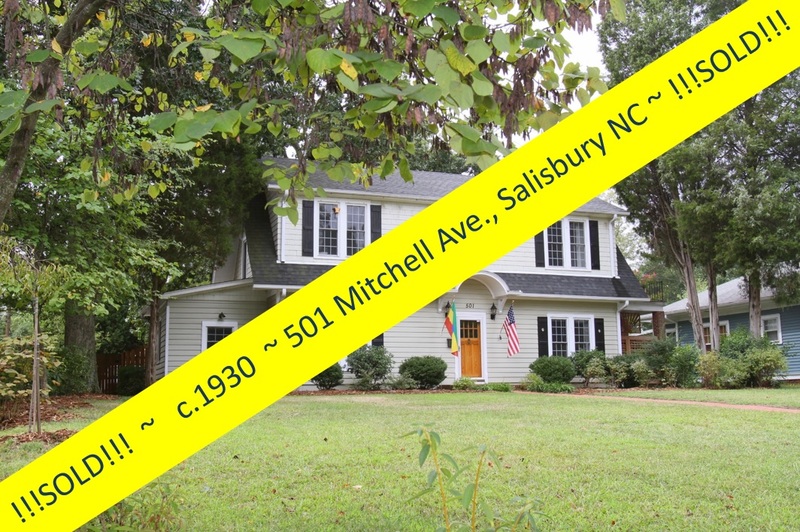 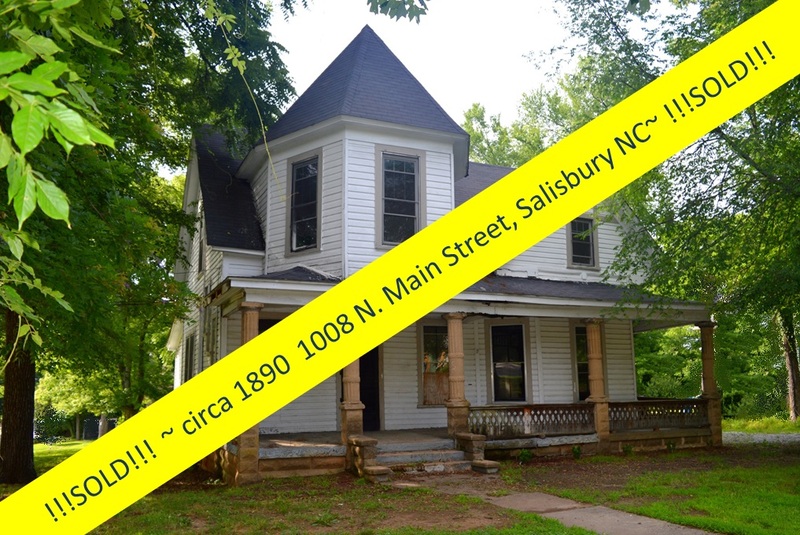 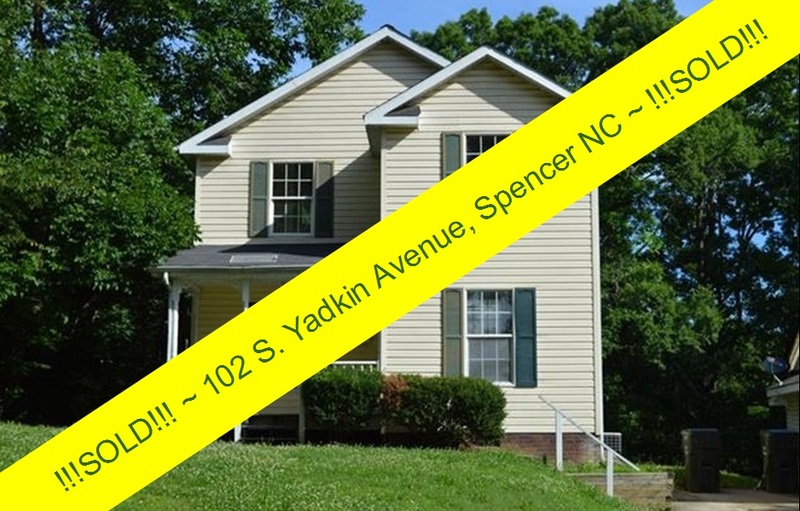 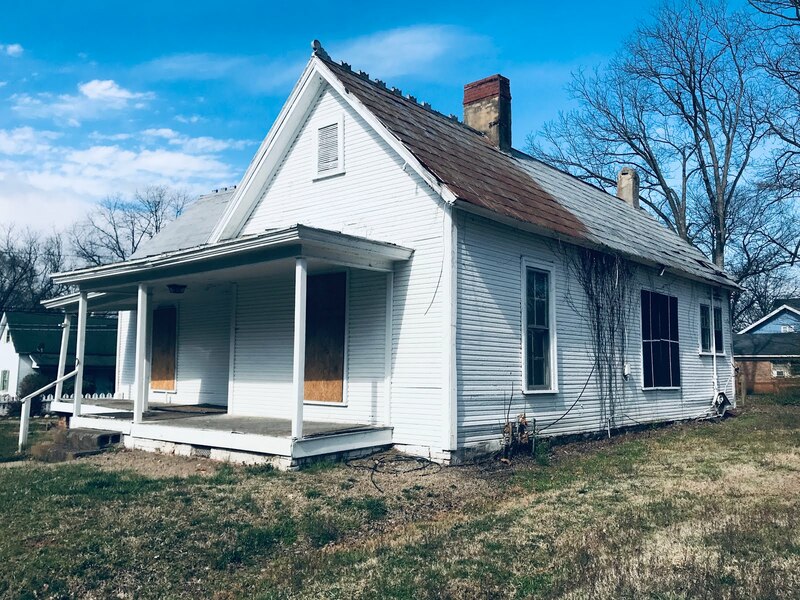 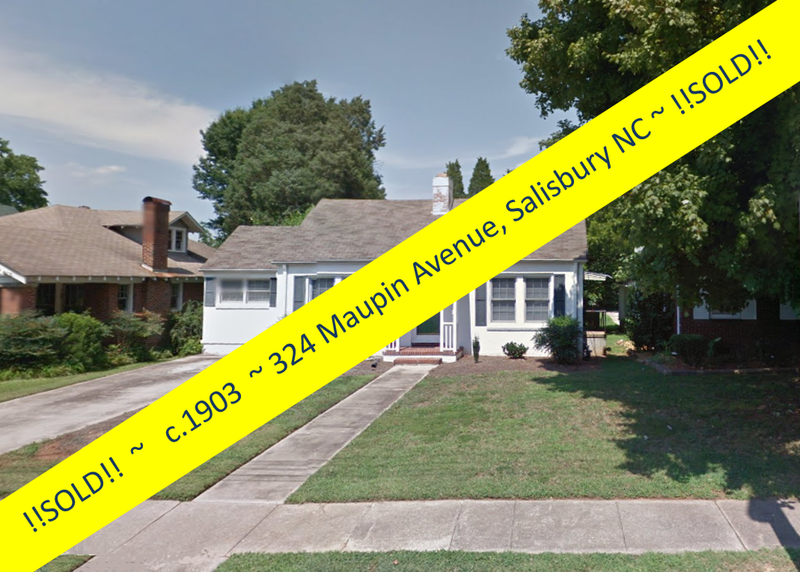 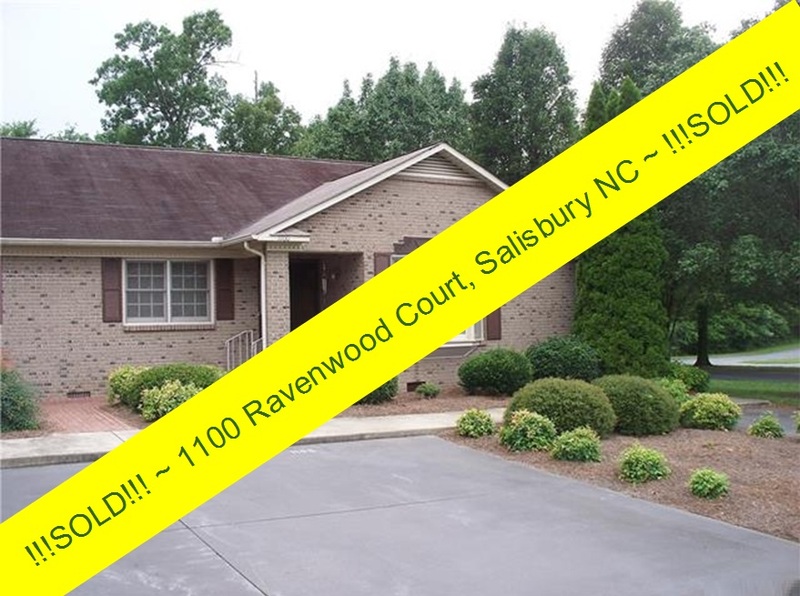 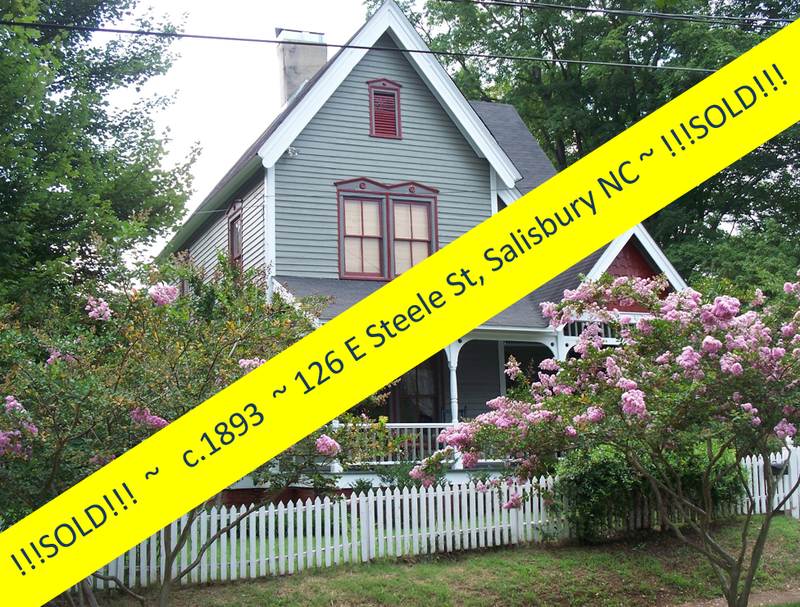 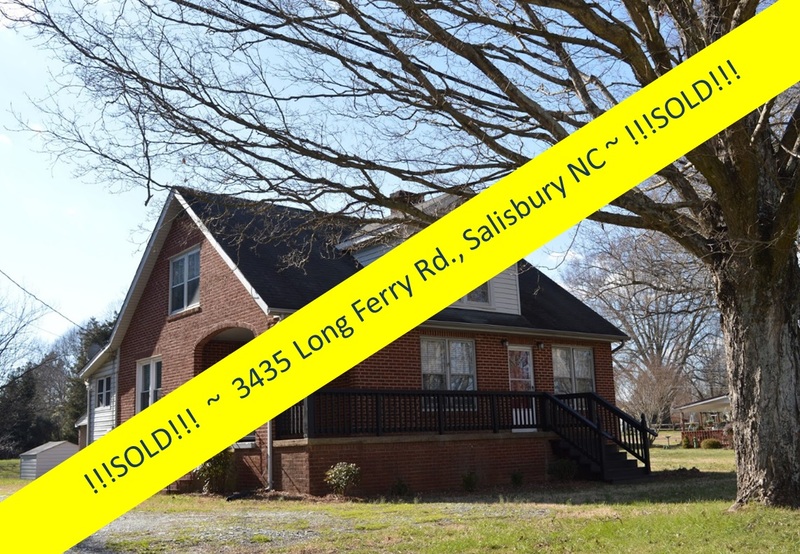 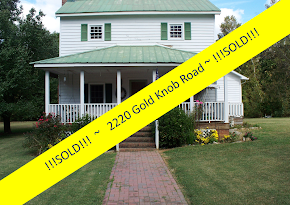 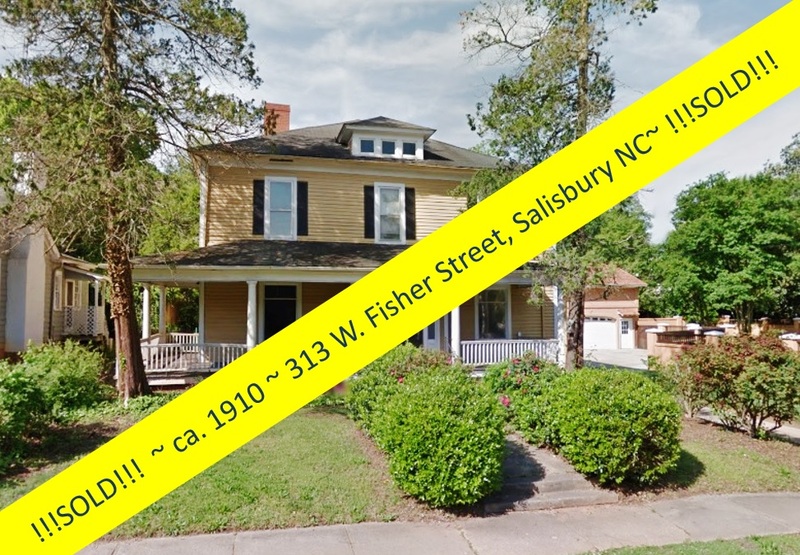 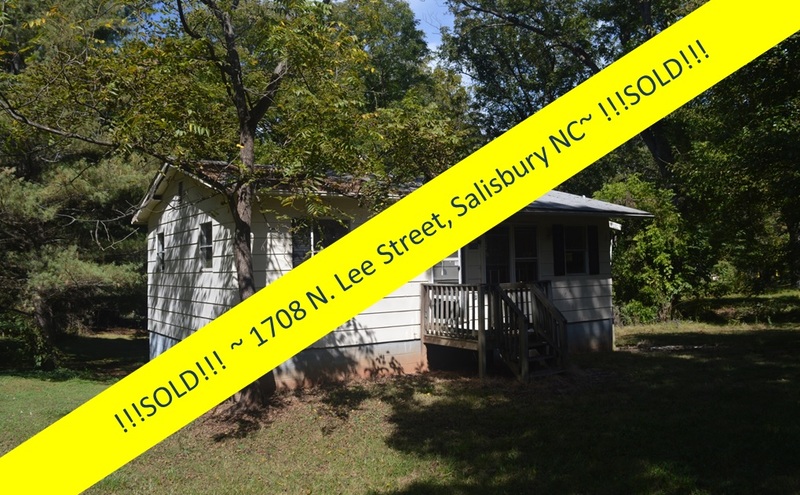 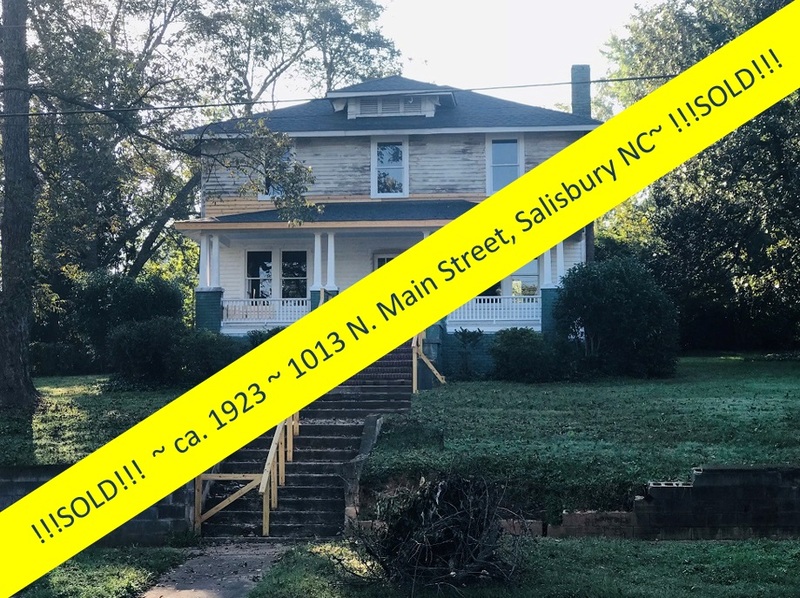 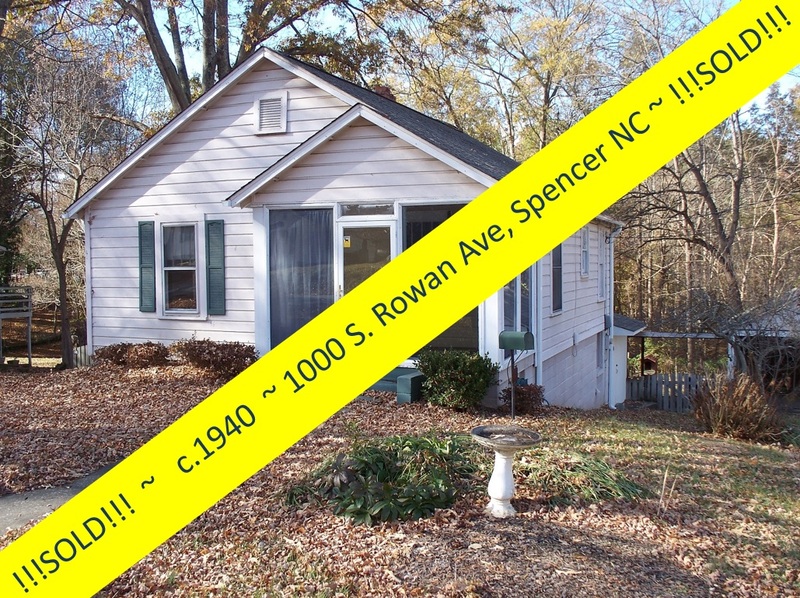 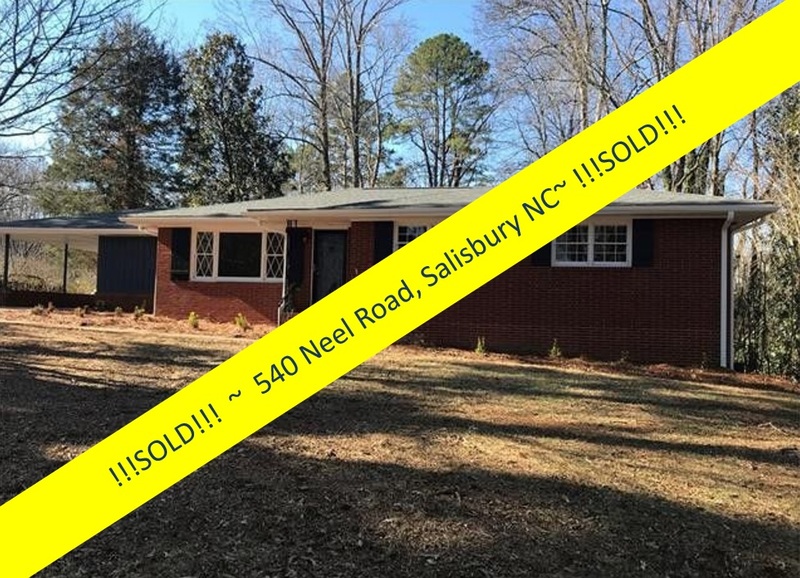 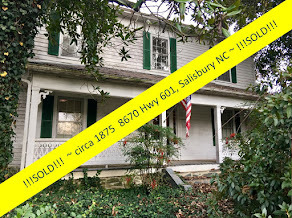 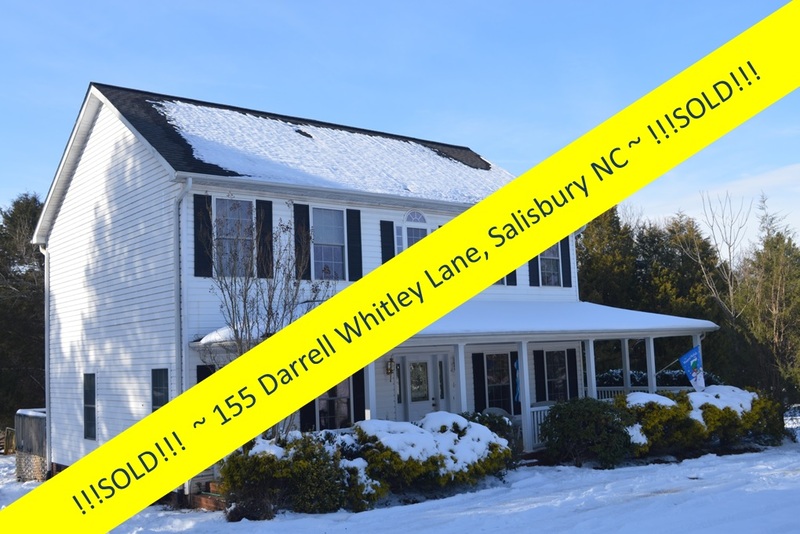 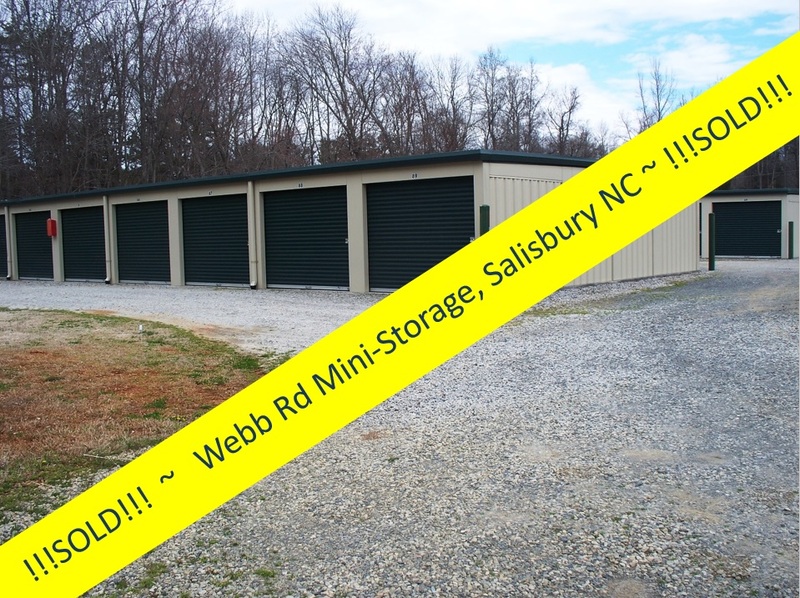 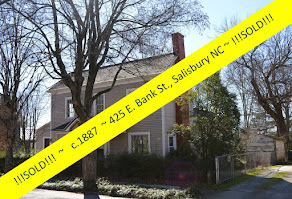 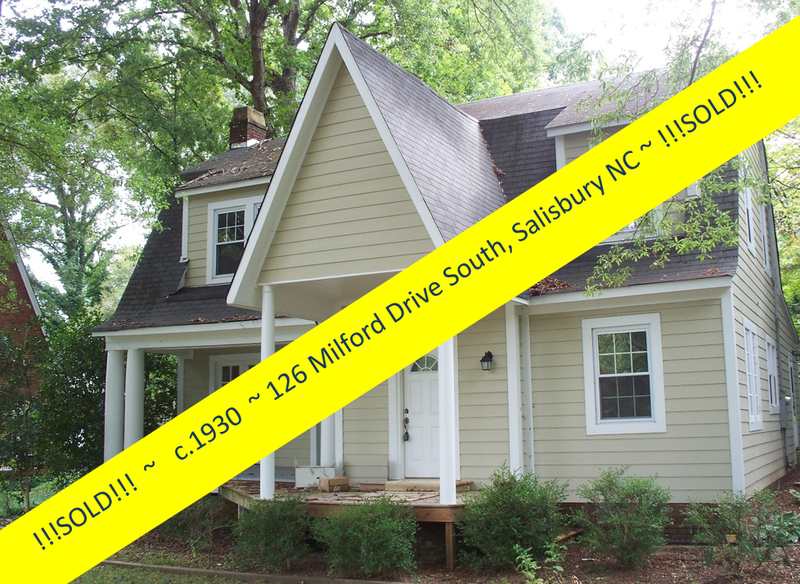 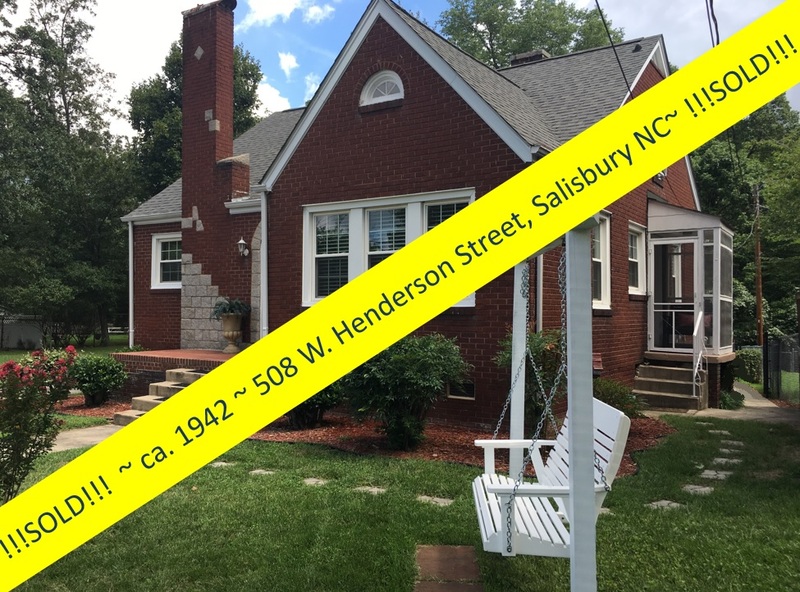 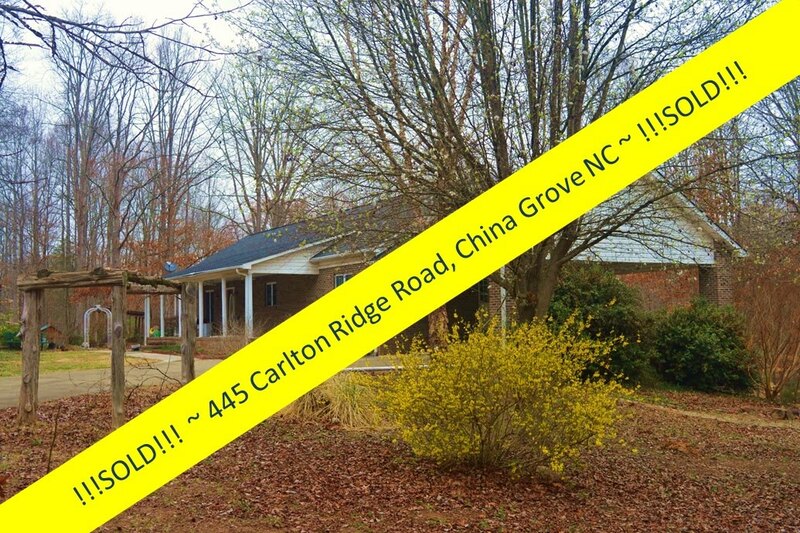 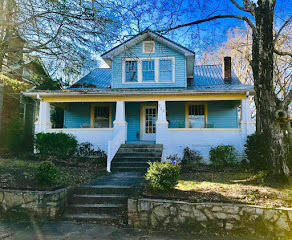 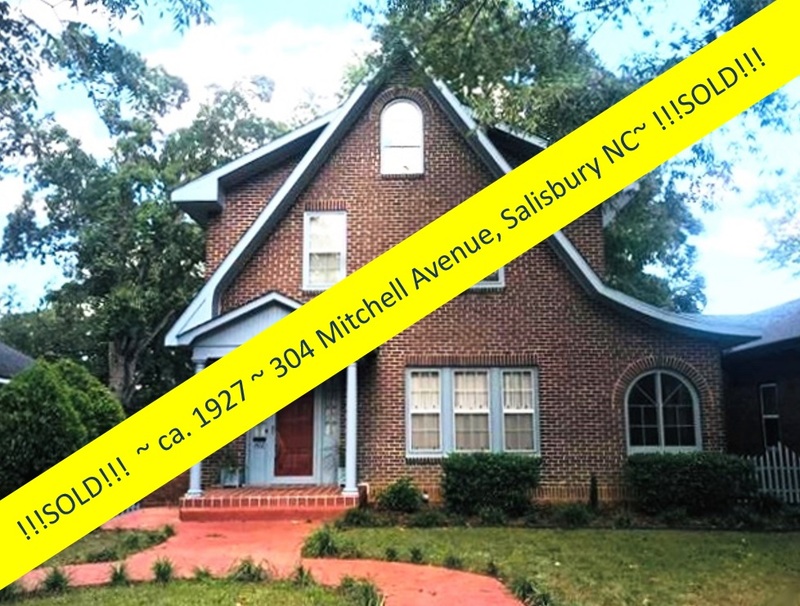 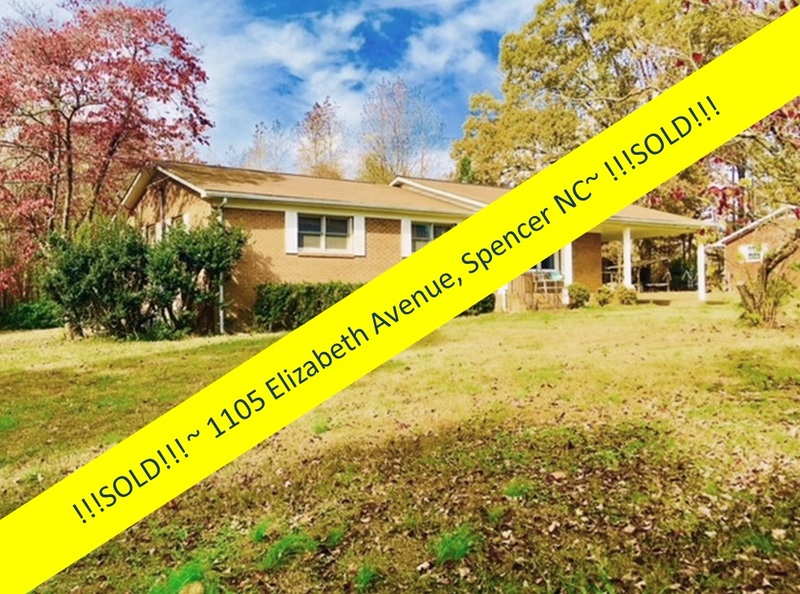 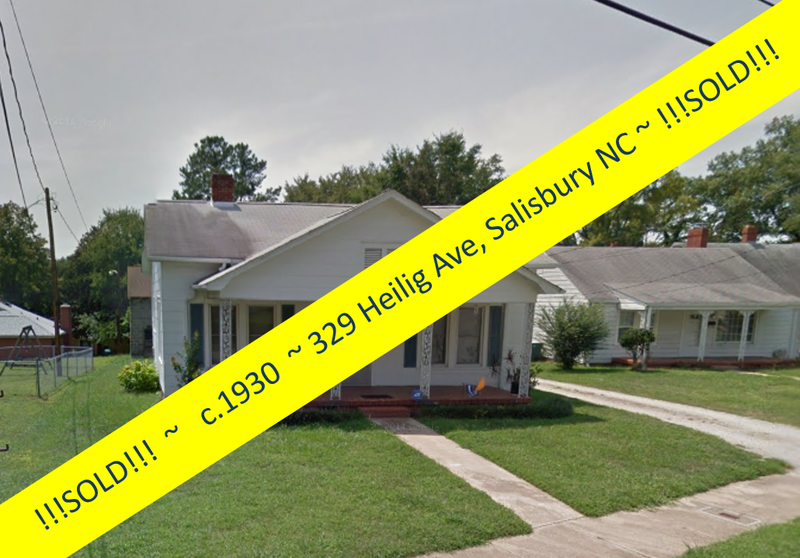 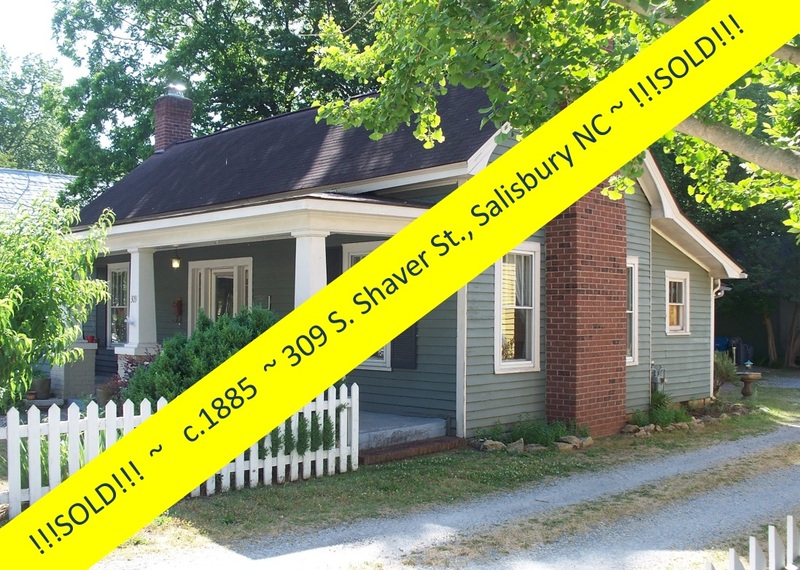 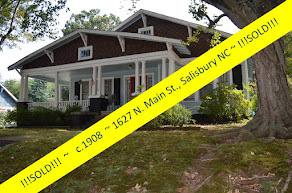 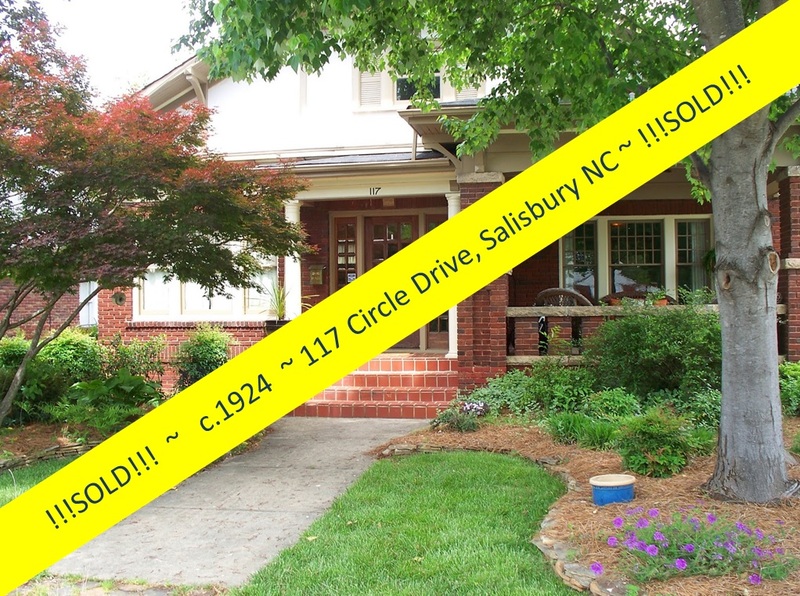 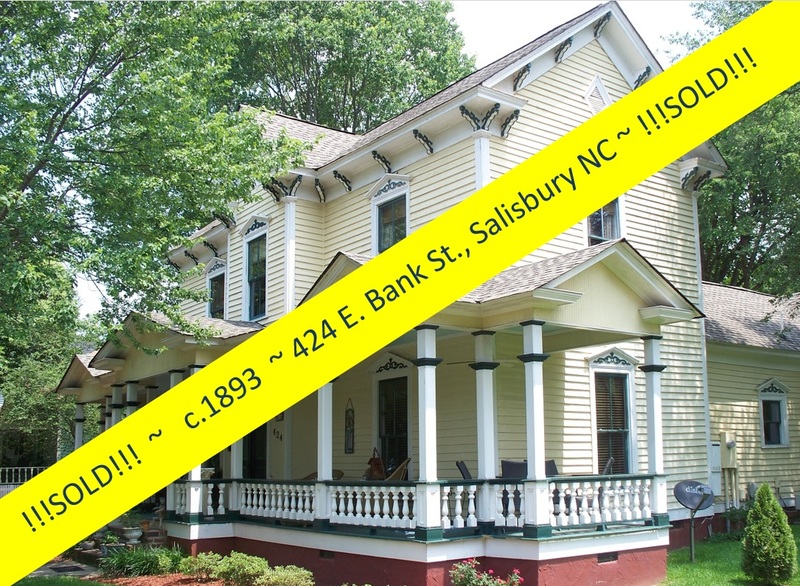 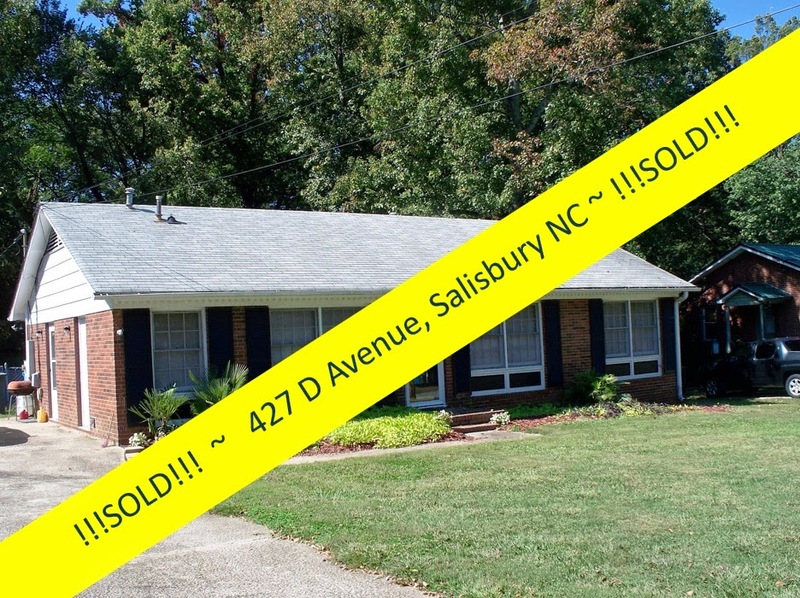 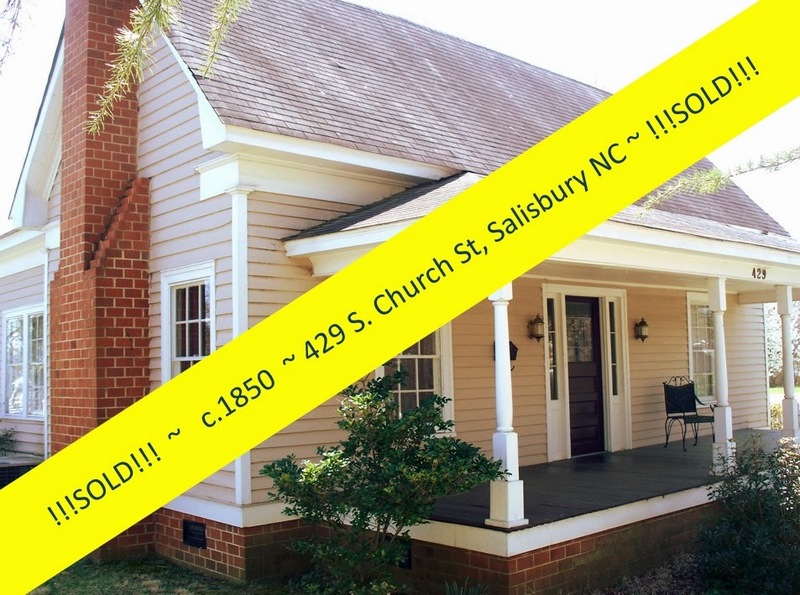 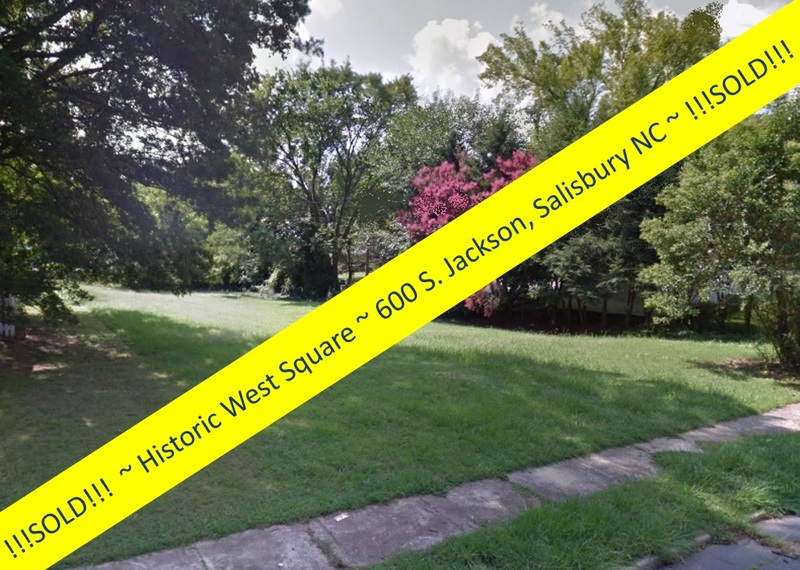 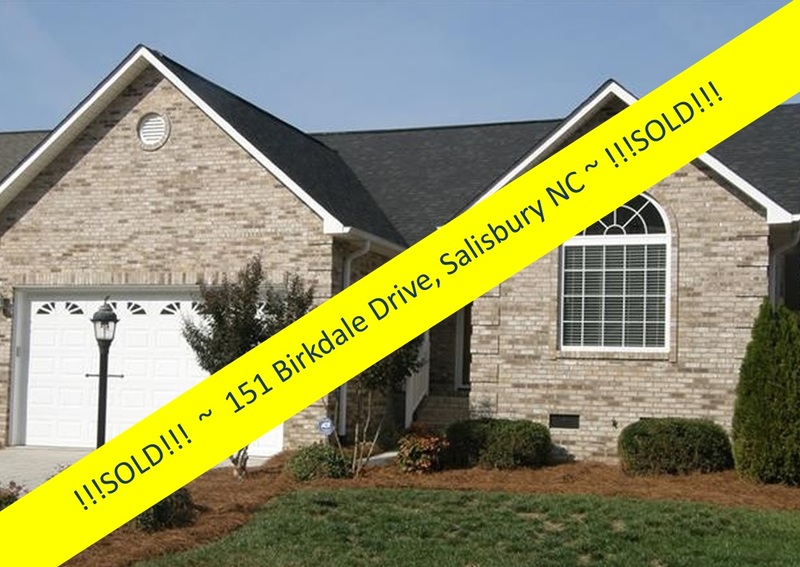 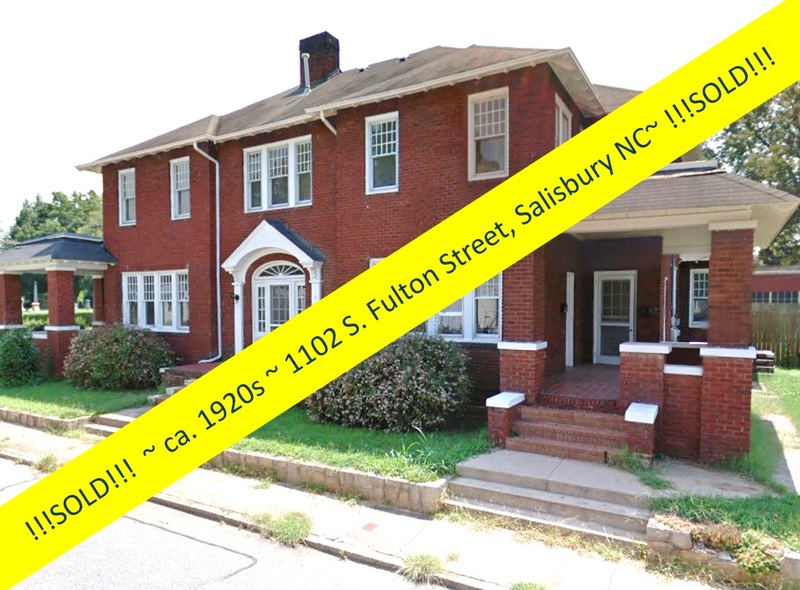 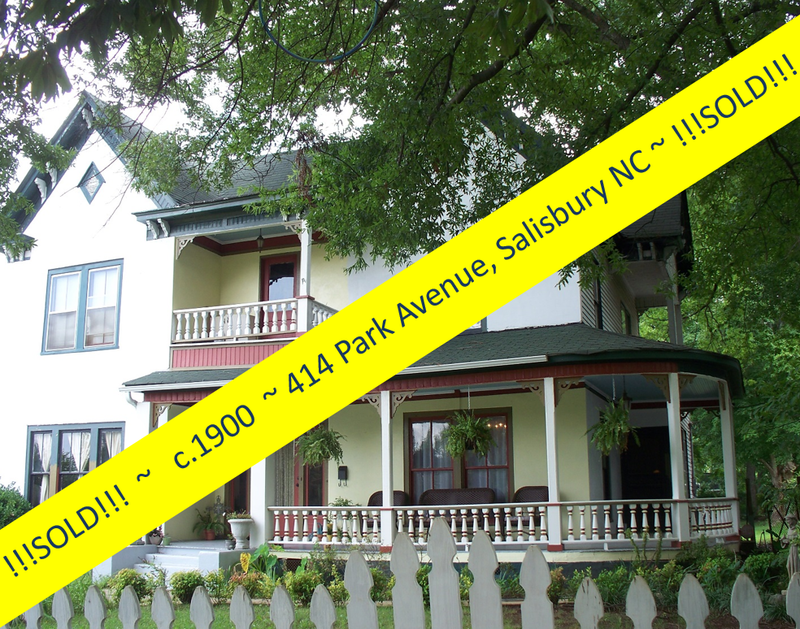 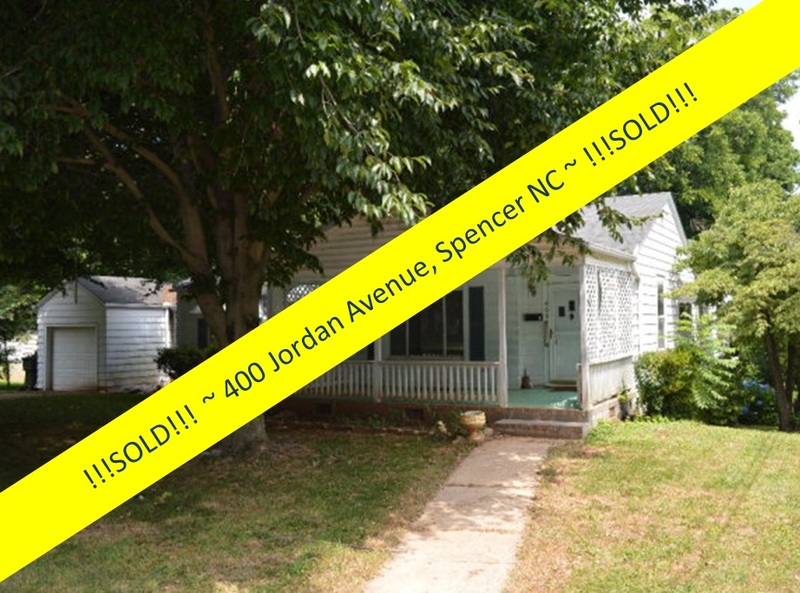 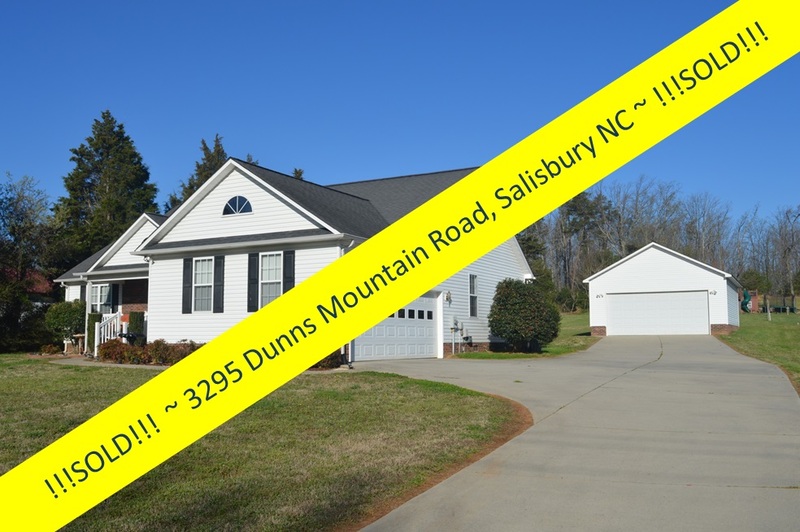 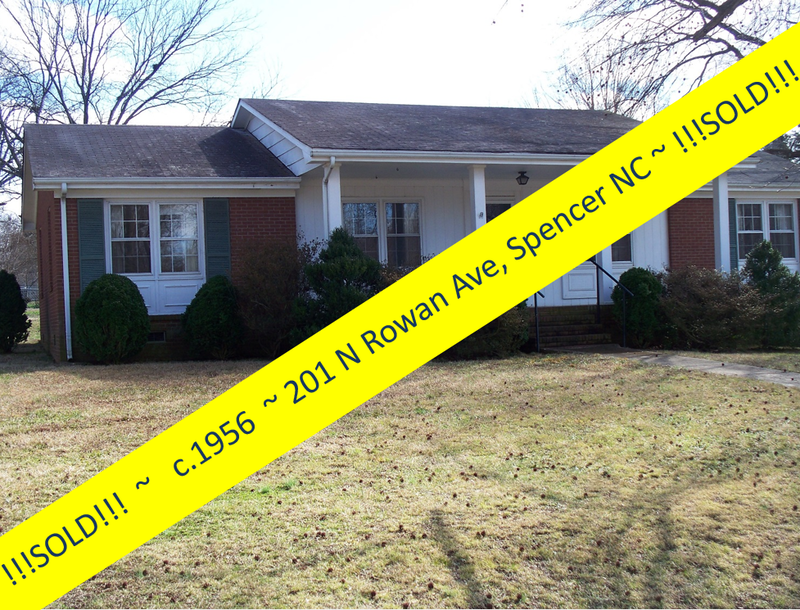 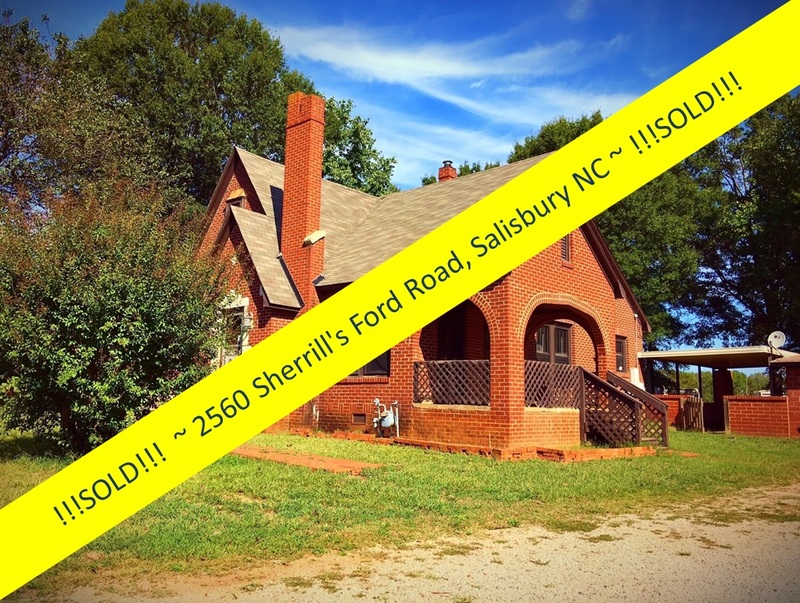 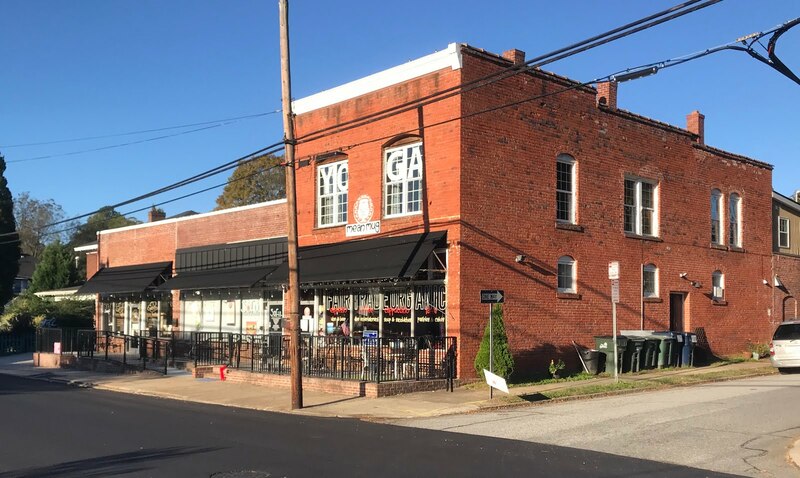 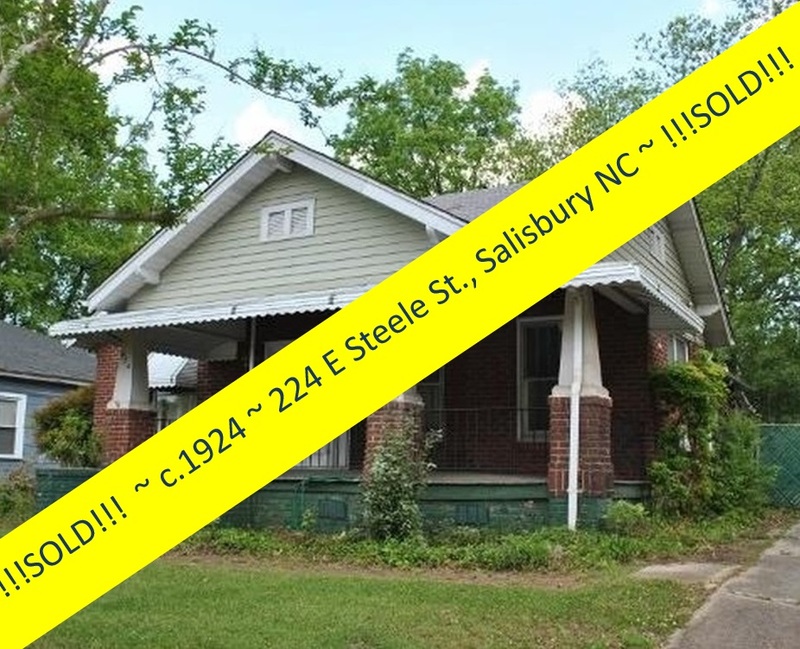 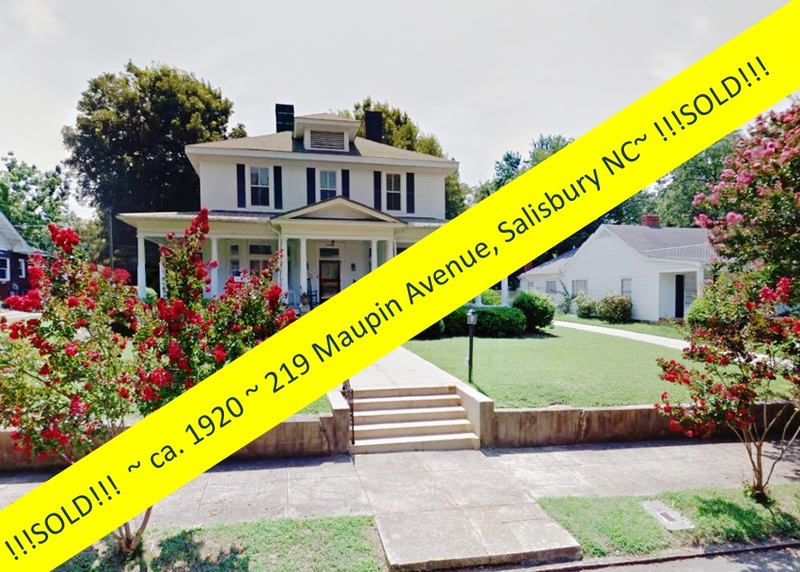 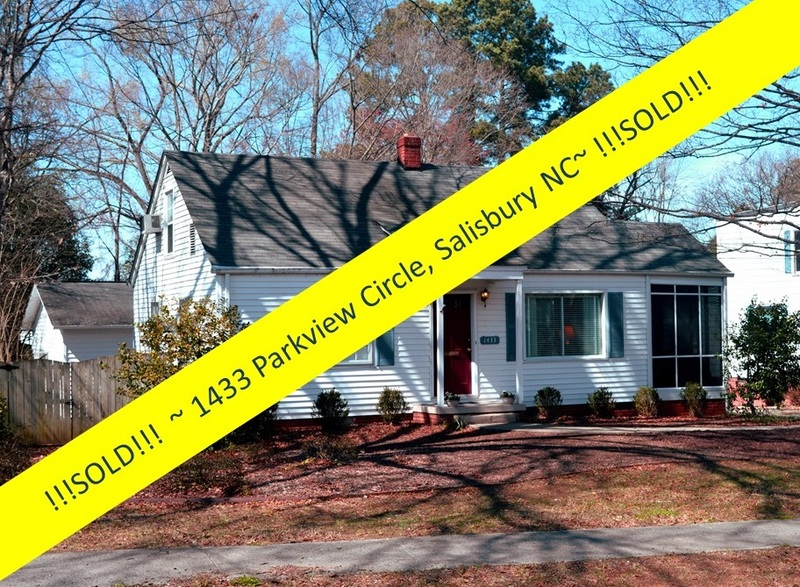 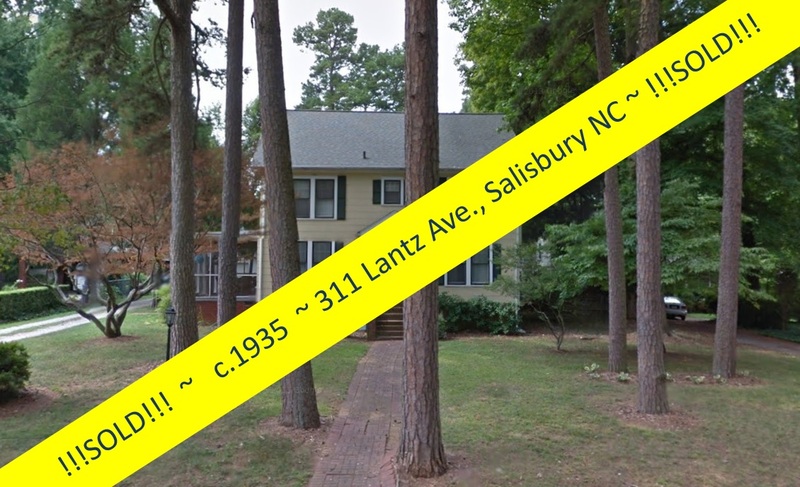 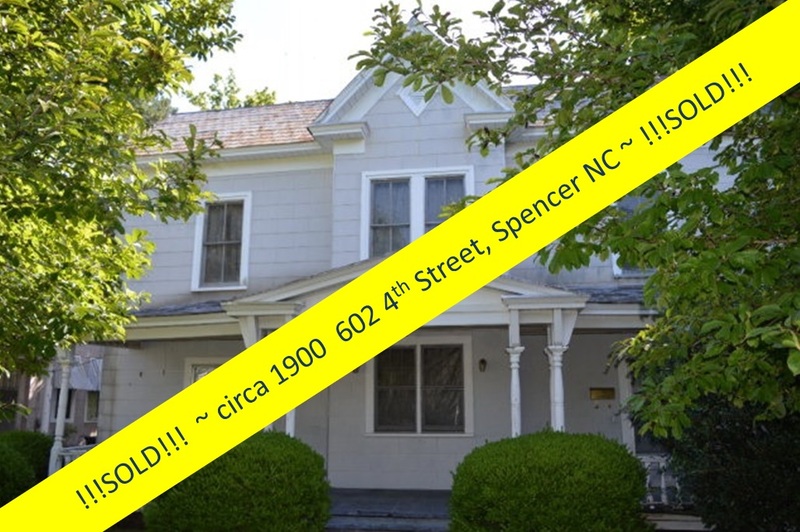 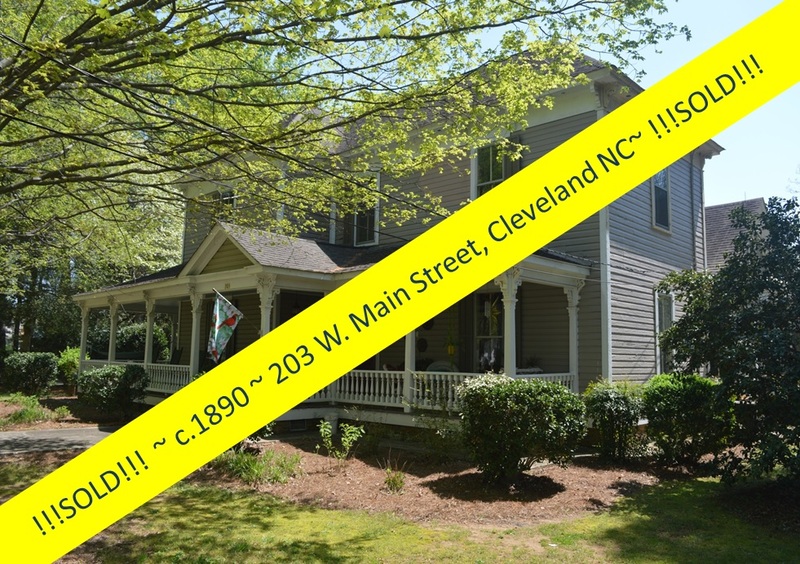 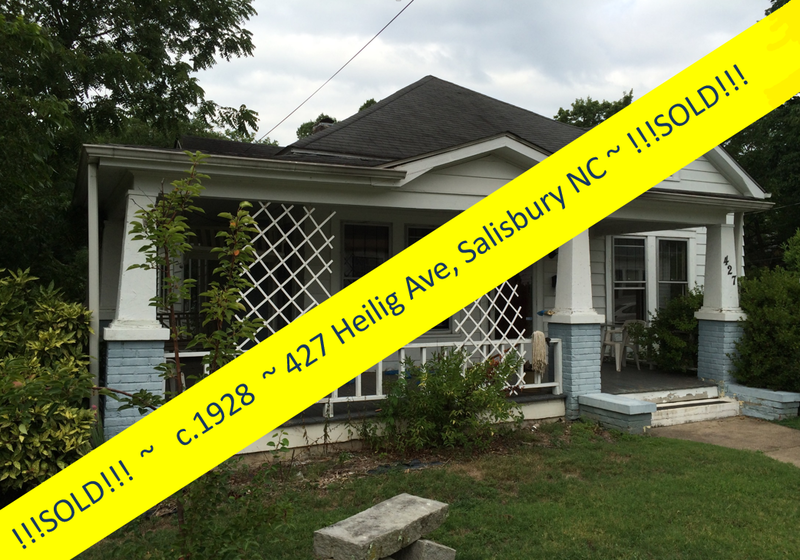 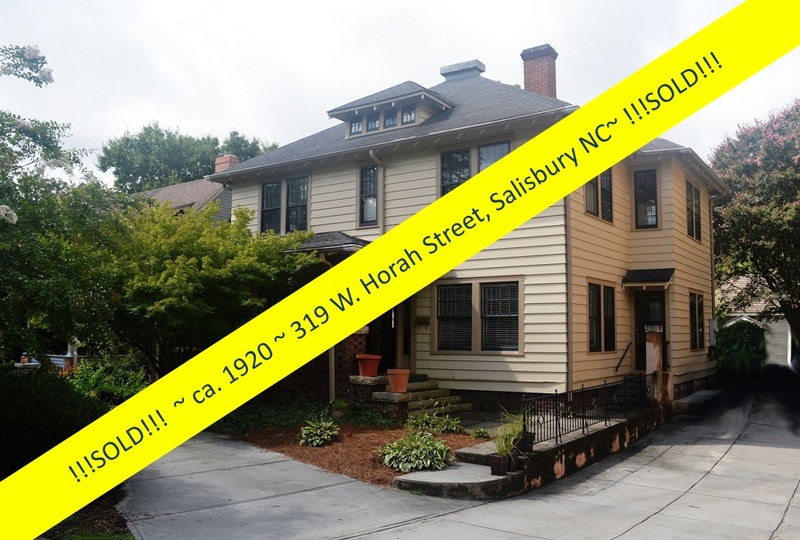 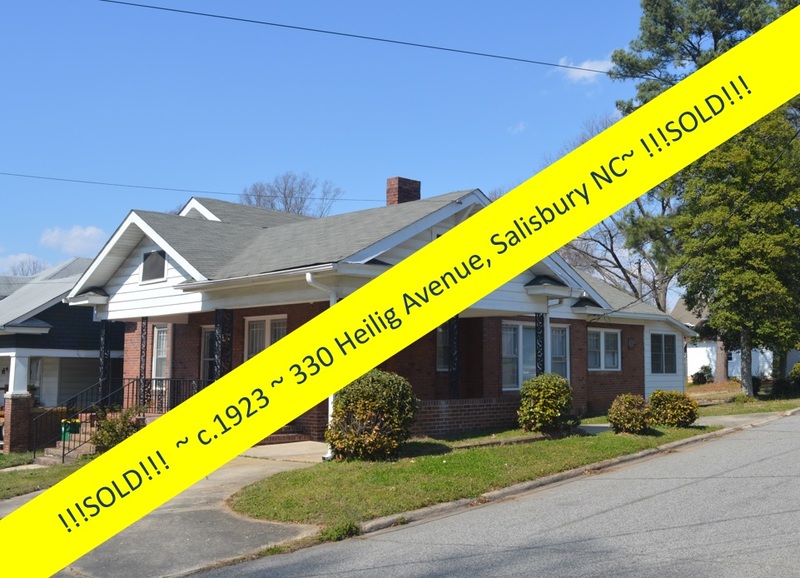 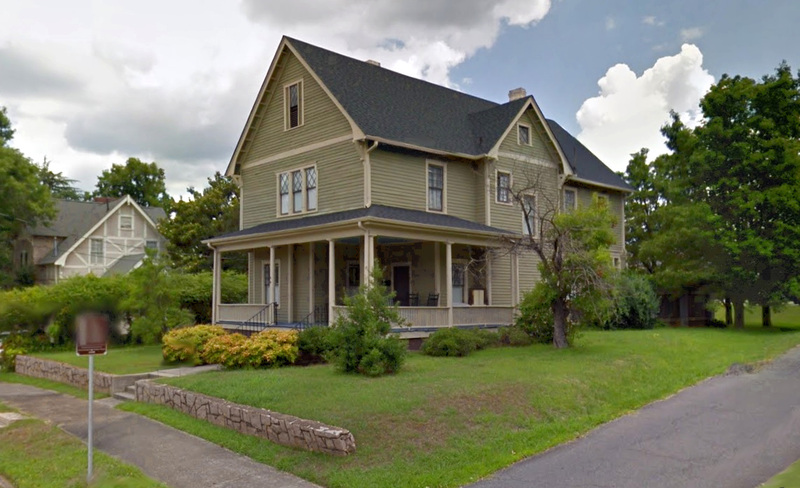 An accomplished contractor purchased this home at 123 11th Street in the Town of Spencer, North Carolina for himself and his wife and totally refurbished it, and now it is for sale! 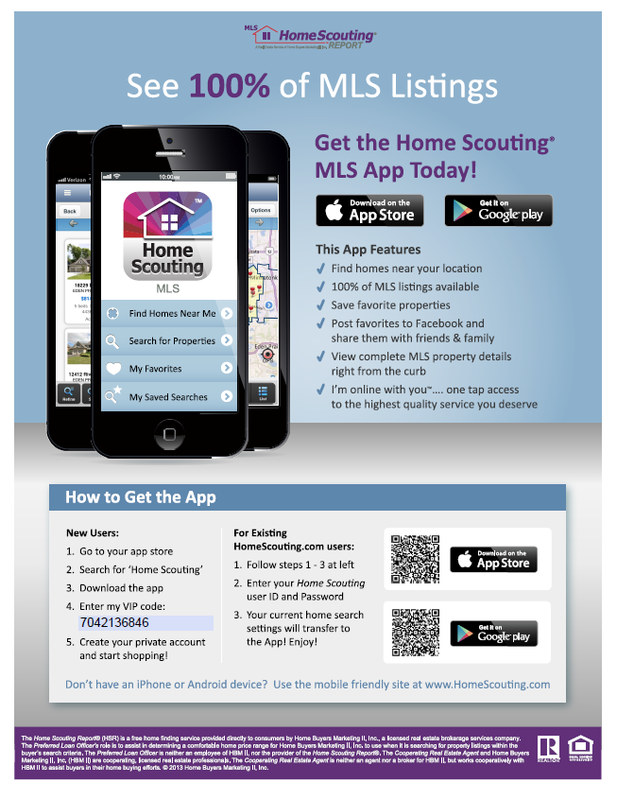 His expertise is your gain! 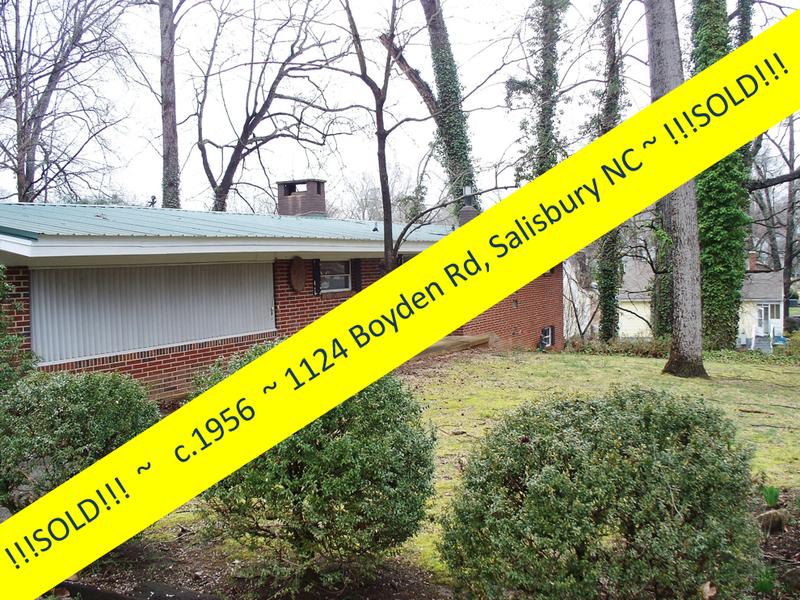 A super-nice feature is the new 20' x 24' sunroom with gas-log fireplace, tile flooring, and an extra deep closet. 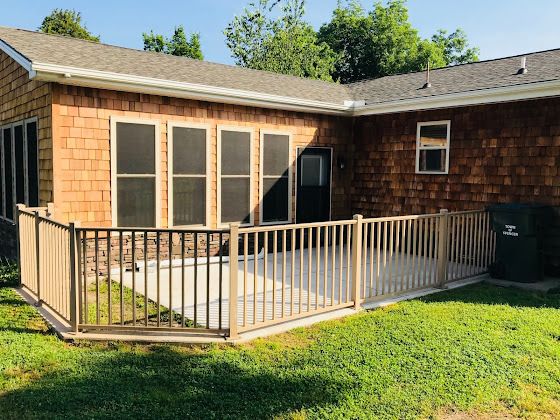 Outdoors: A fenced-in patio makes a wonderful area for entertaining and al fresca dining. What looks like a storage outbuilding is the cutest and coziest 'She-Shed', with a finished interior and cable TV connection. 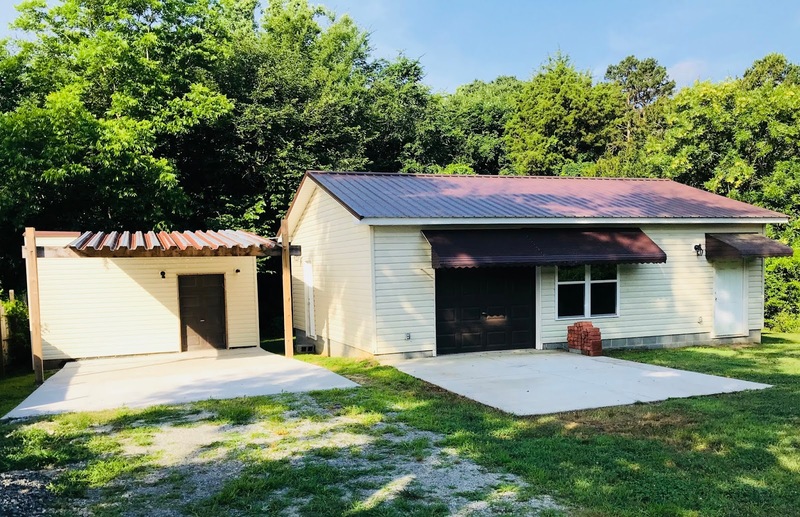 The detached over-sized single-car garage has plenty of power and is set up as with a workshop. Inside: Just look at those floors! 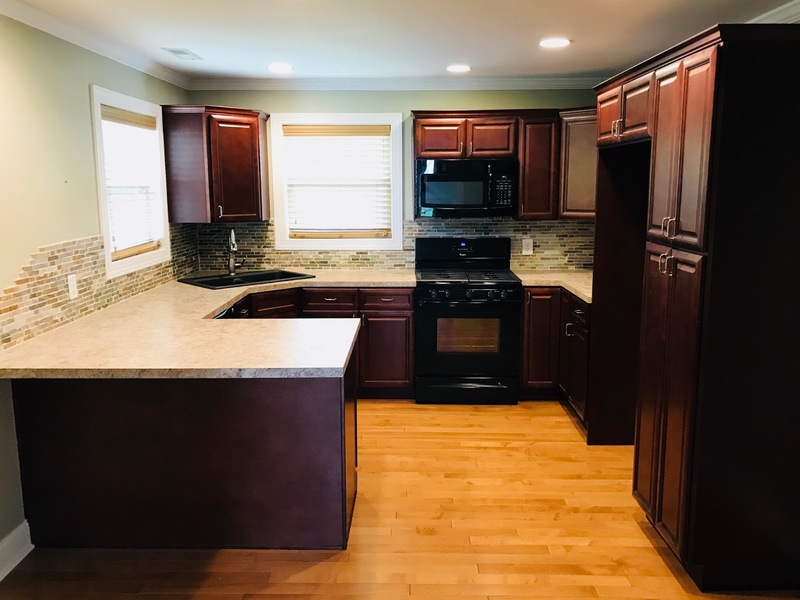 The kitchen's handsome tile backsplash beautifully sets off the deep cherry hues of the cabinetry. An wrap-around expanse of counter top creates plenty of room for creating gourmet dinners and desserts! 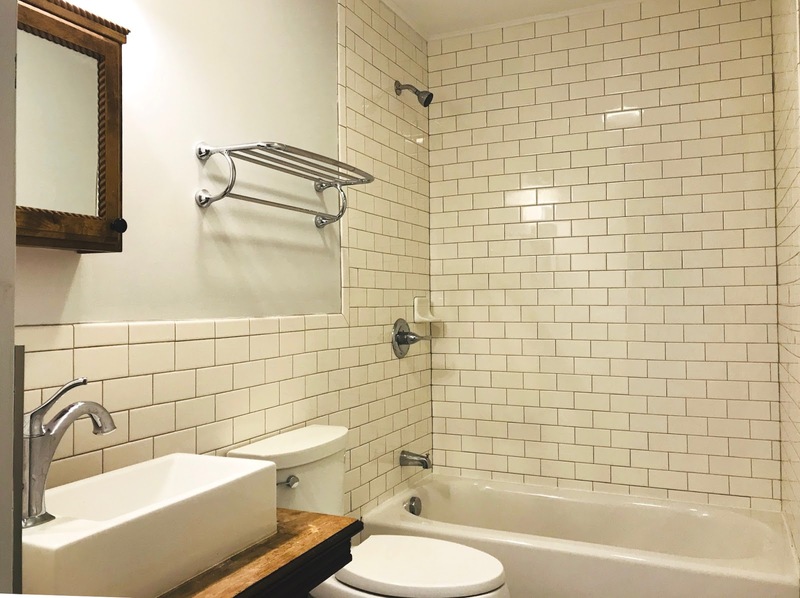 One of the two baths is outfitted with beautiful white subway tile, while the shower offers ceramic tiles in natural hues. 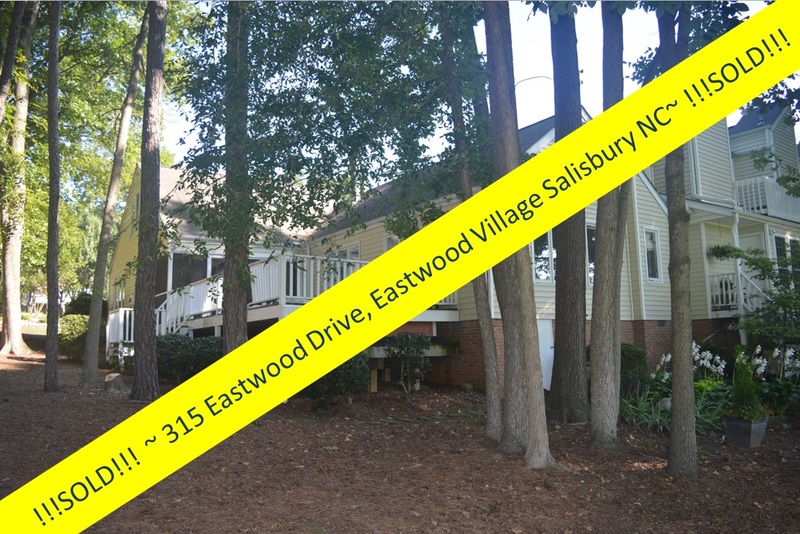 The property includes the extra lot next door, combined to create nearly an acre of level yard surrounded by trees for wonderful privacy. 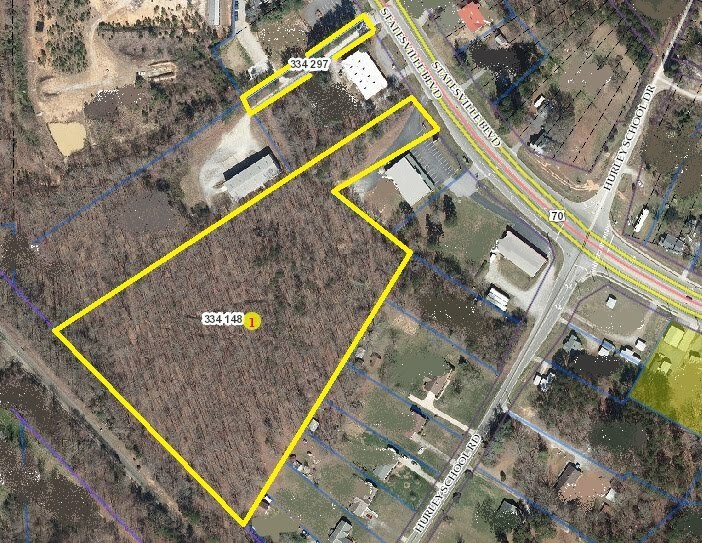 And speaking of outdoors, the nearby Spencer Woods, a 42-acre natural area with trails and walkways, is just 2 blocks away. 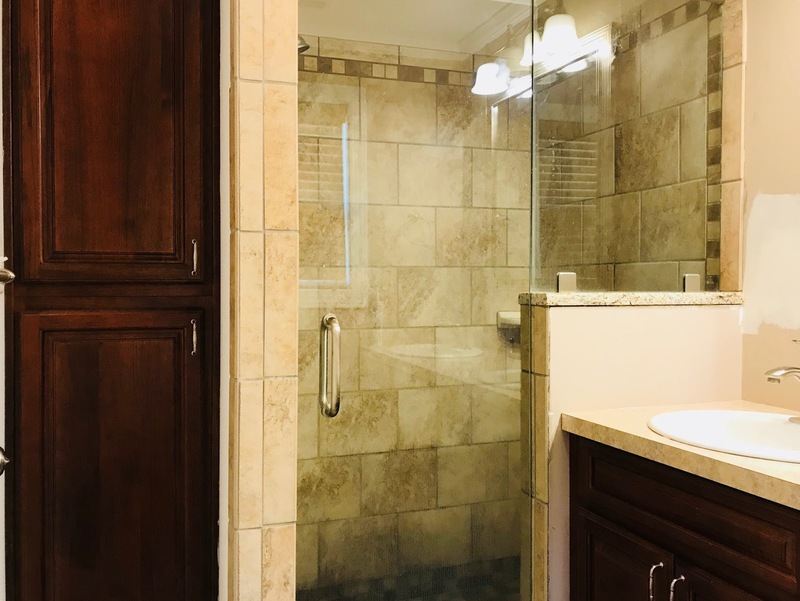 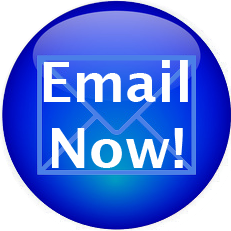 An on-demand water heater will keep your utility bills low, and while we're watching your purse strings, note that the 2017 taxes for 123 11th Street are just $1,460. 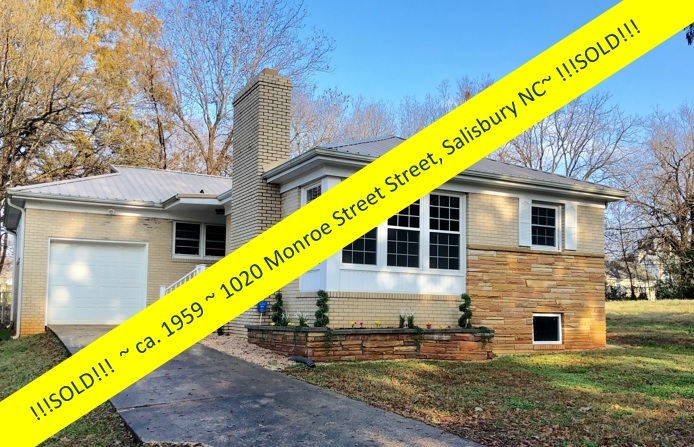 123 11th Street is a must see property that won't disappoint. 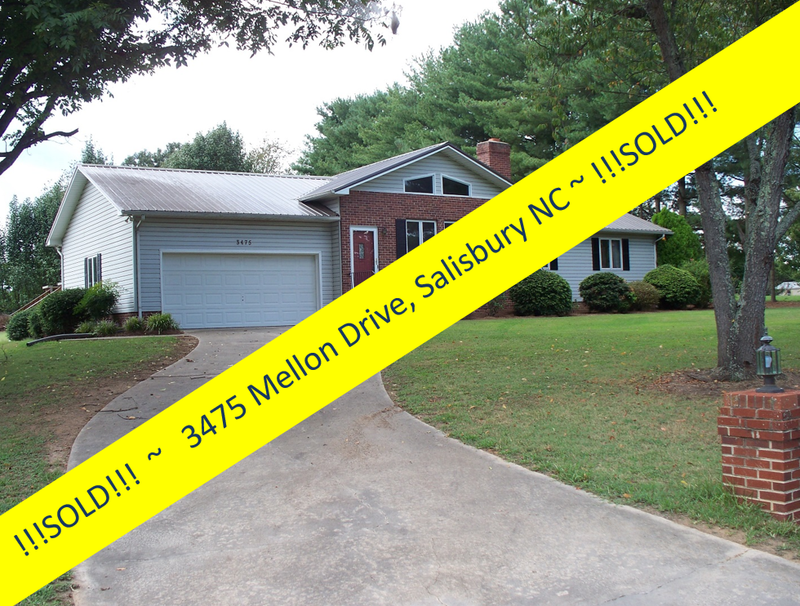 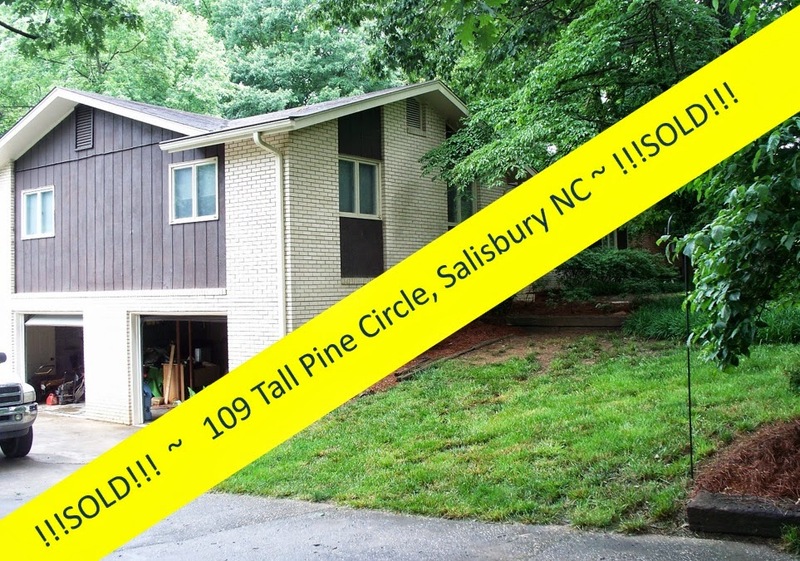 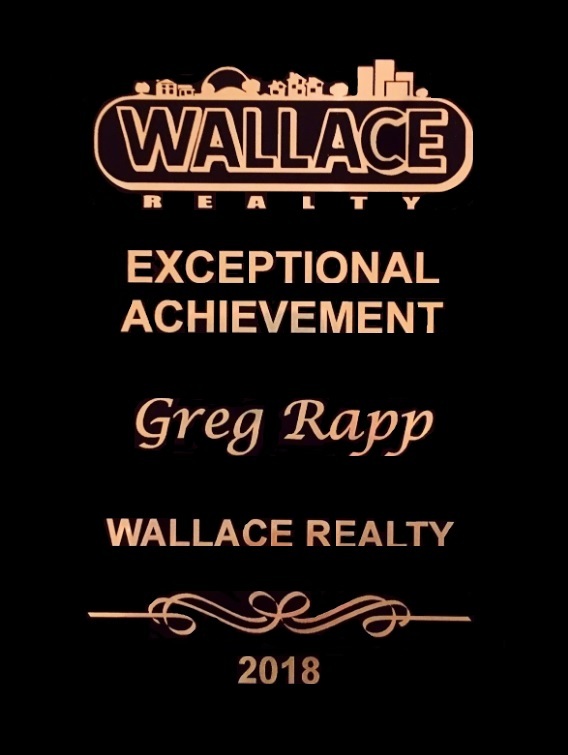 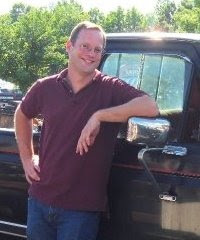 Give Realtor Greg Rapp a call or text - (704) 213-6846 - to see this home in person! 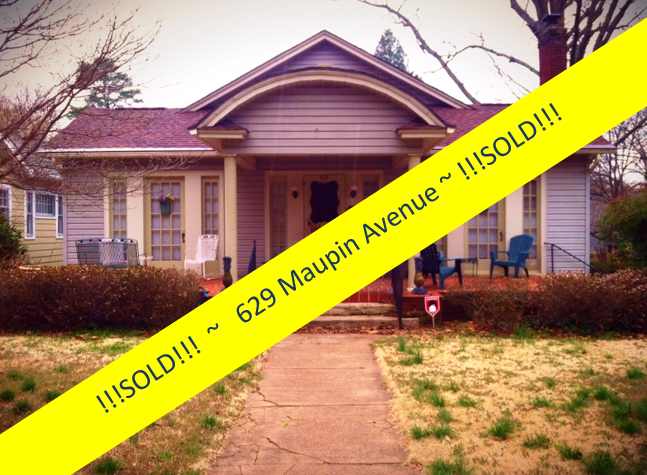 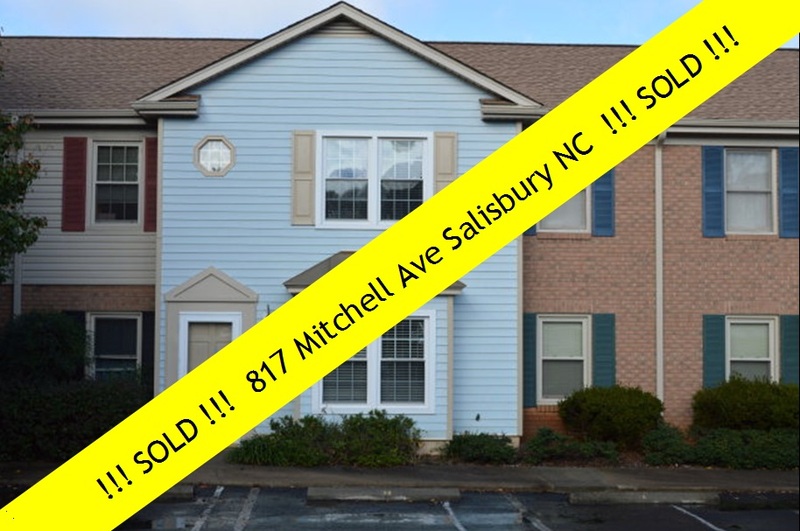 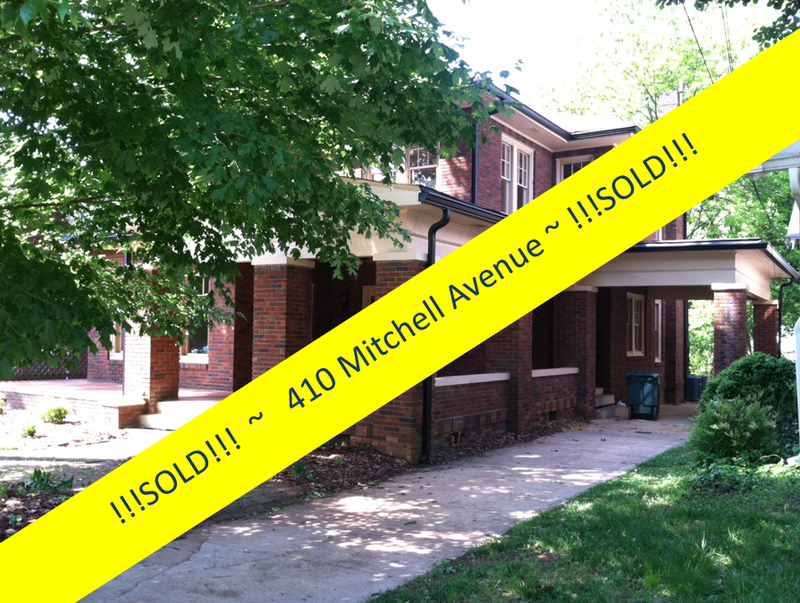 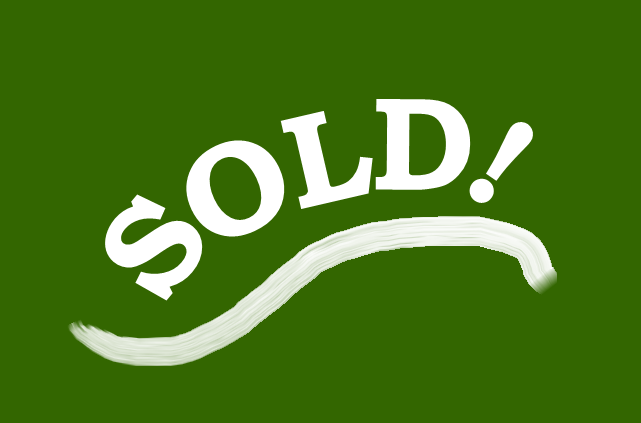 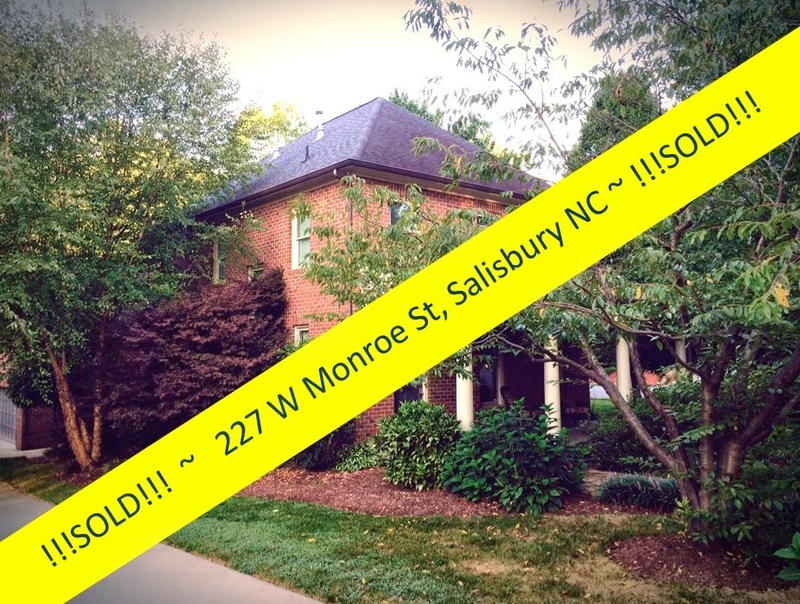 Homes are selling quickly this time of year and we're confident this one won't hang around on the market for long!